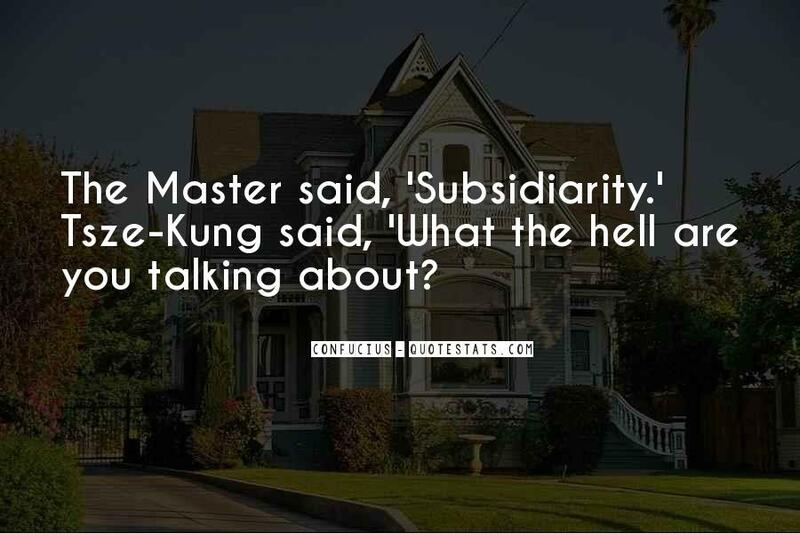 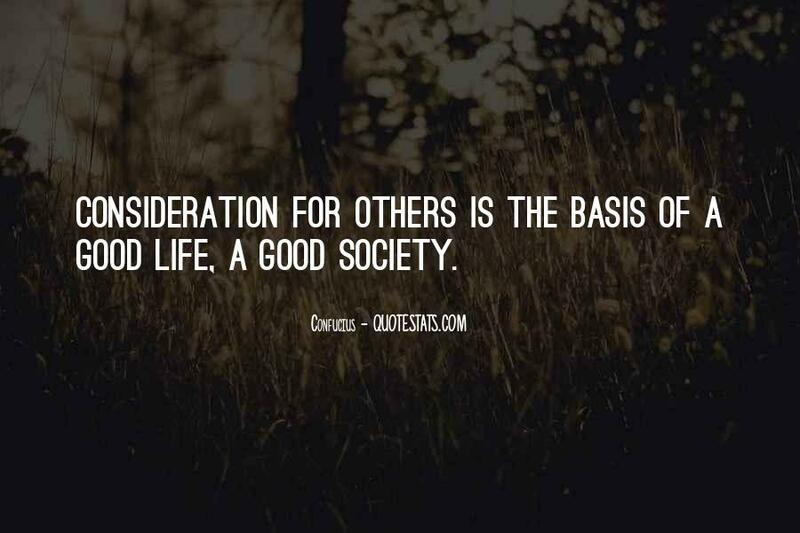 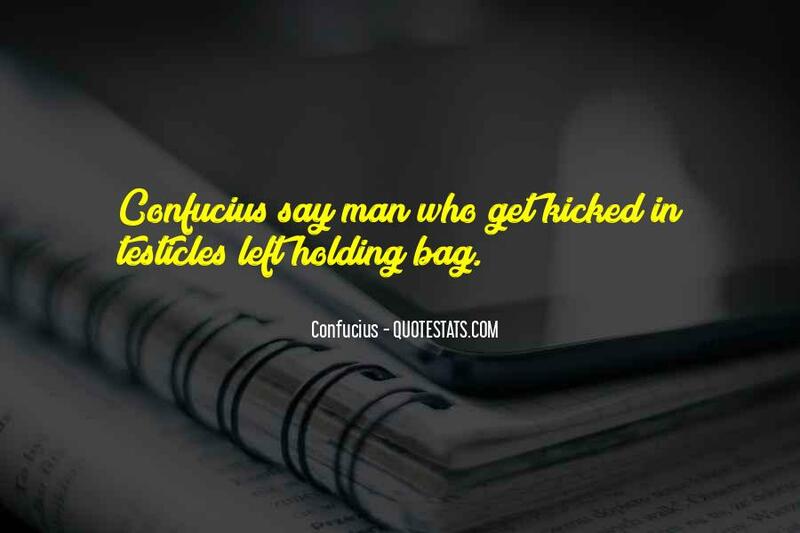 A collection of Confucius famous quotes, sayings and quotations. 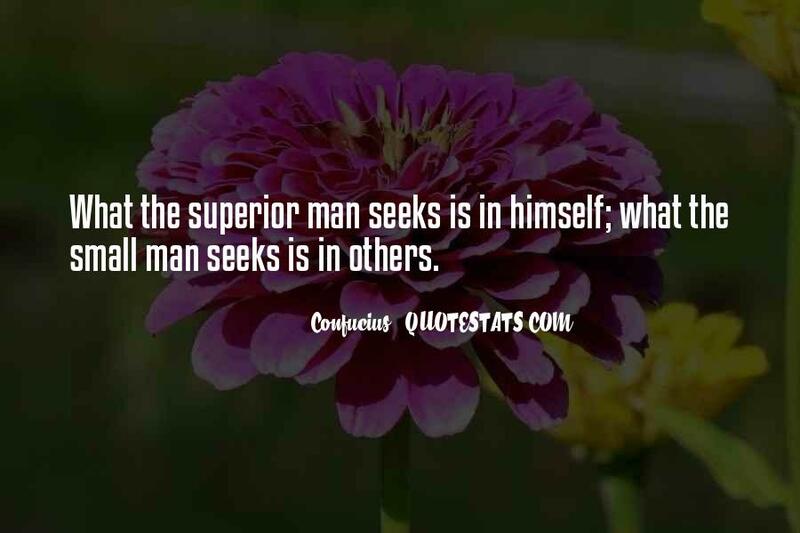 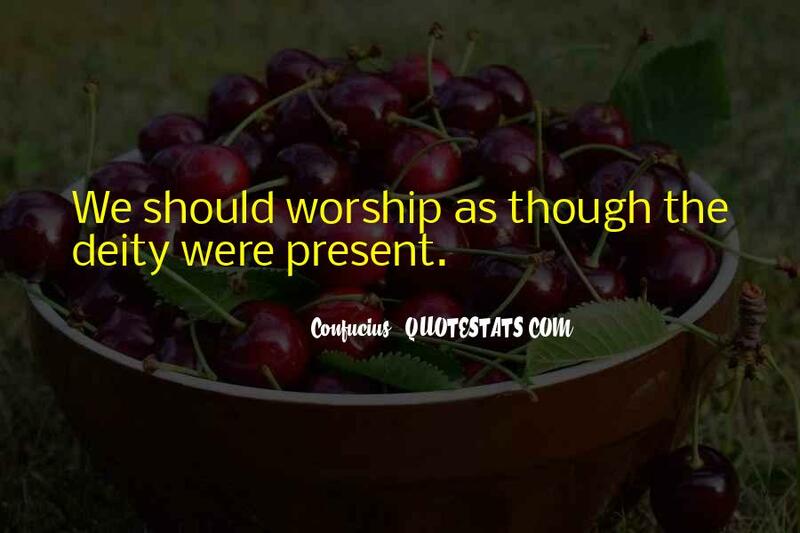 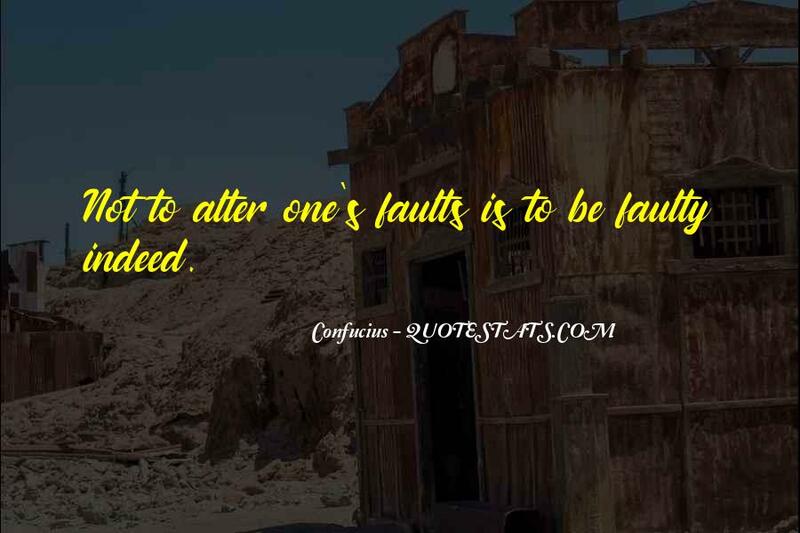 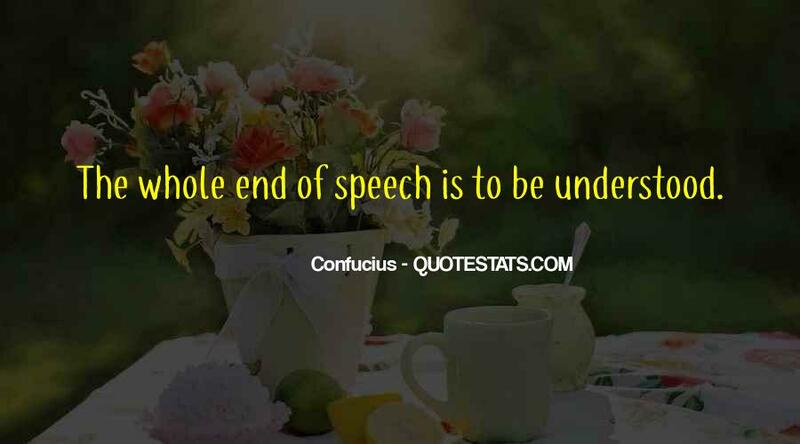 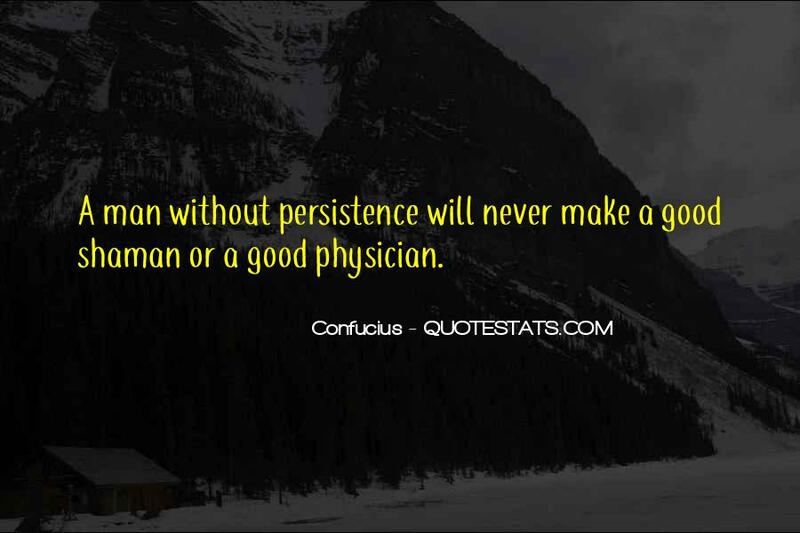 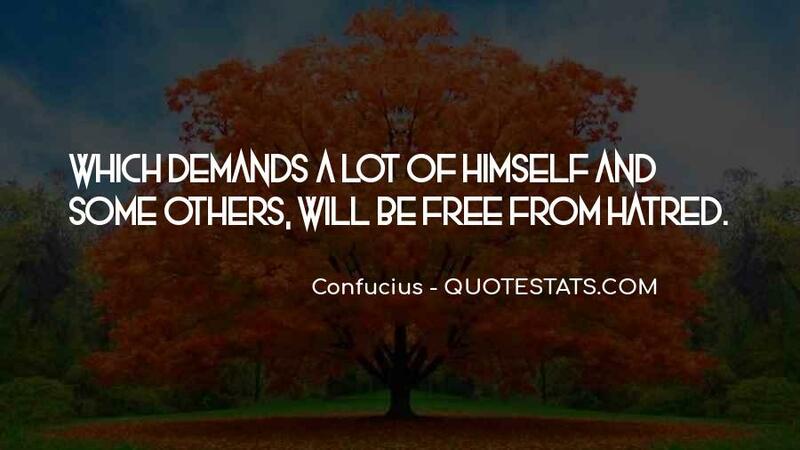 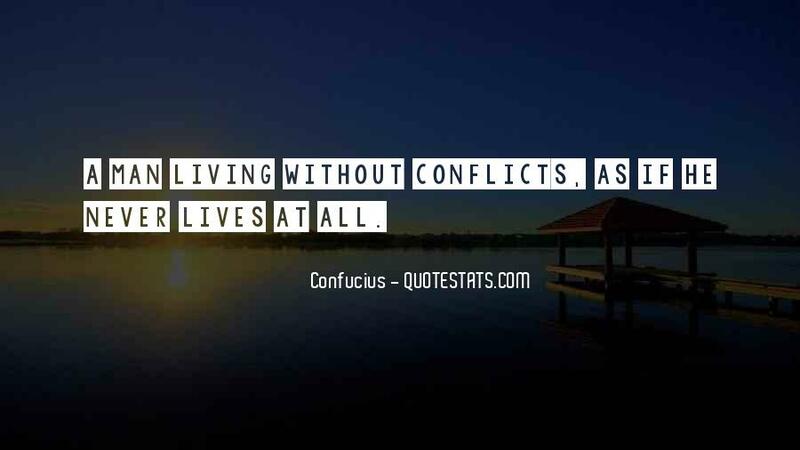 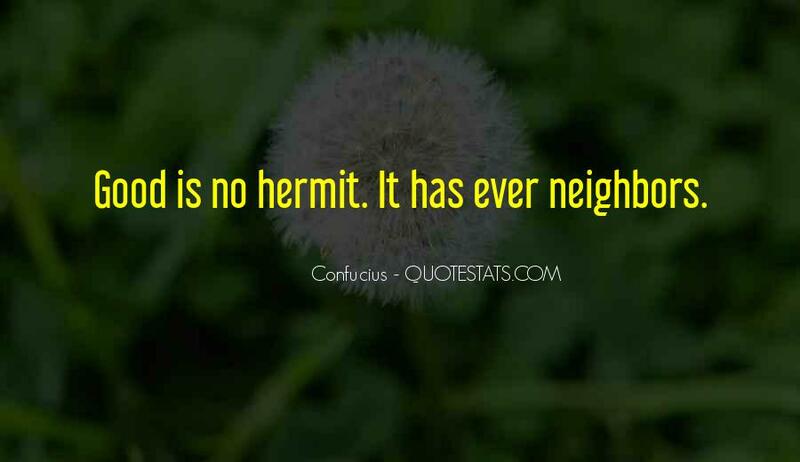 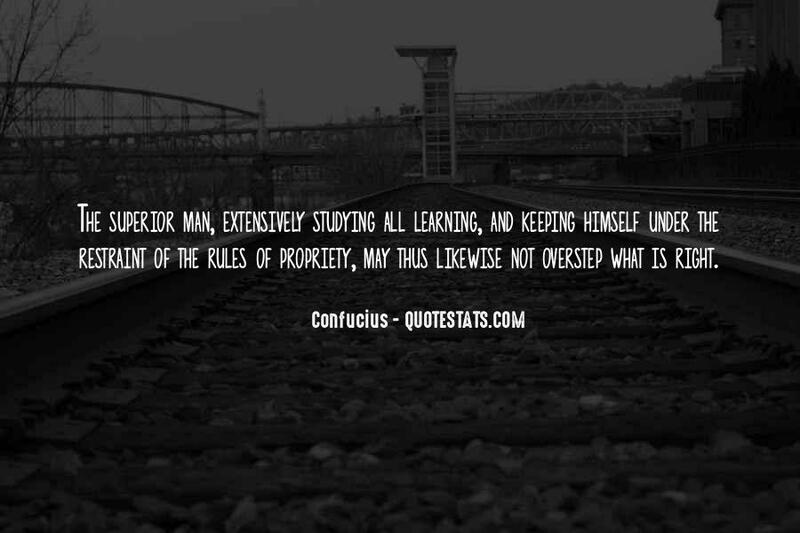 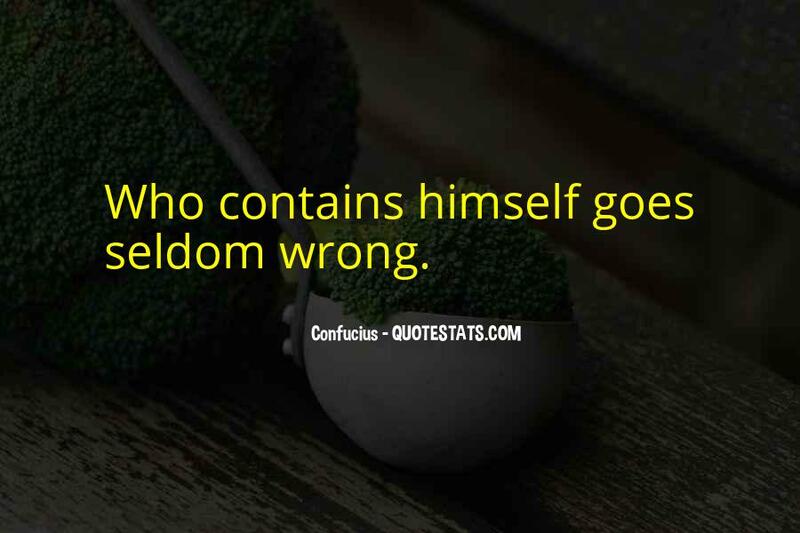 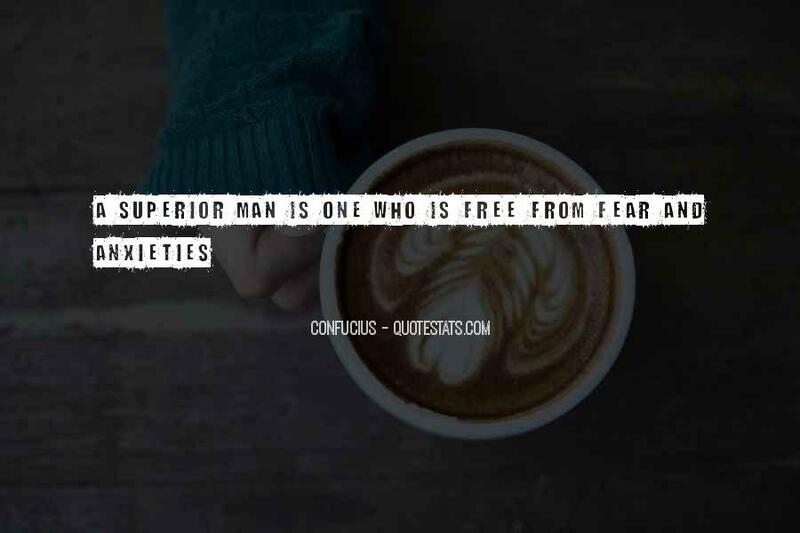 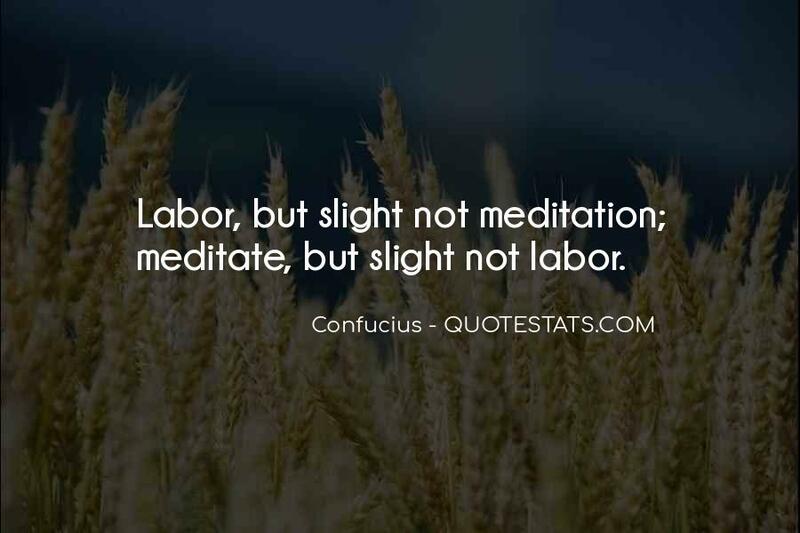 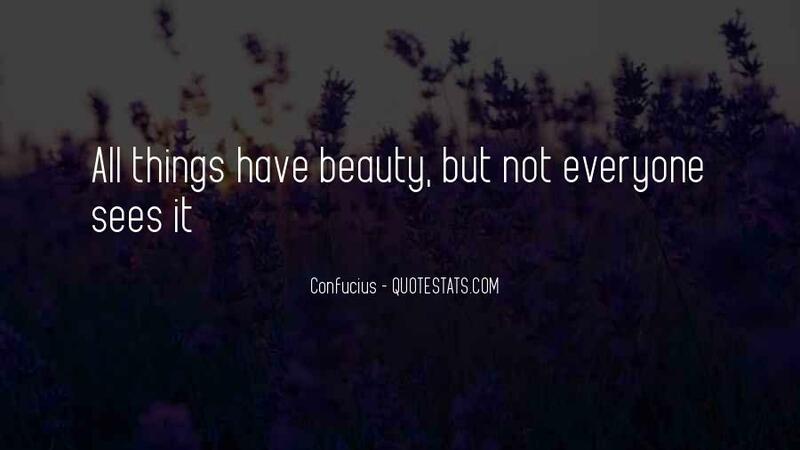 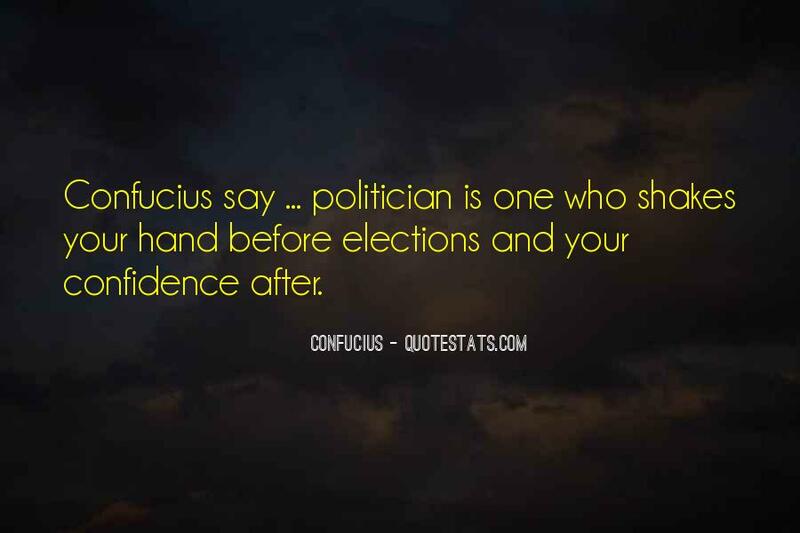 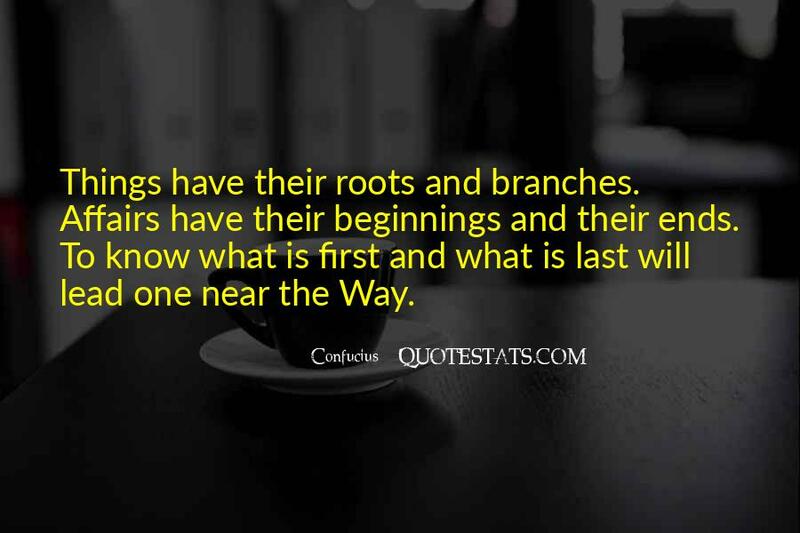 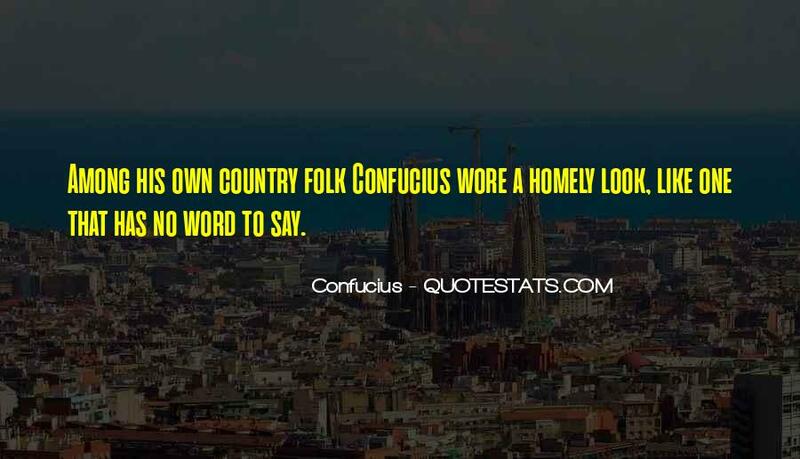 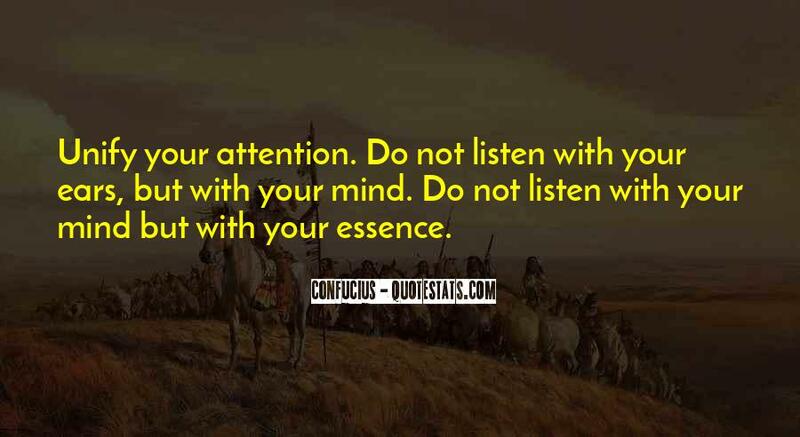 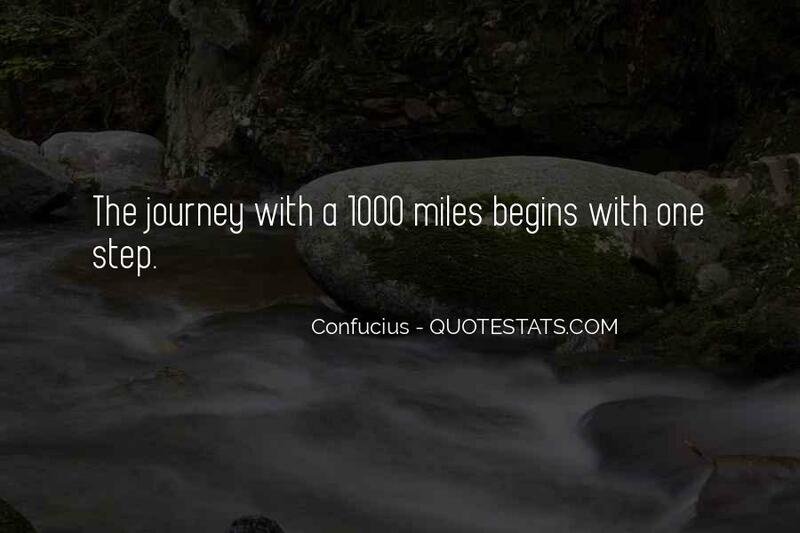 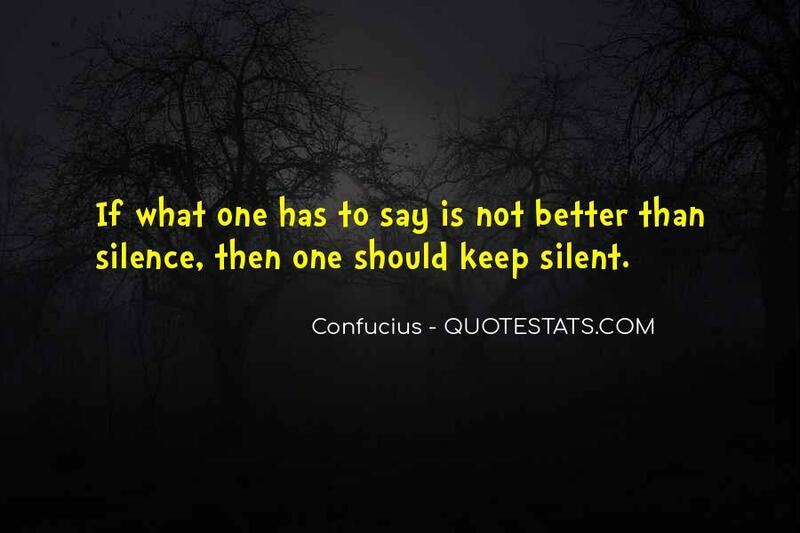 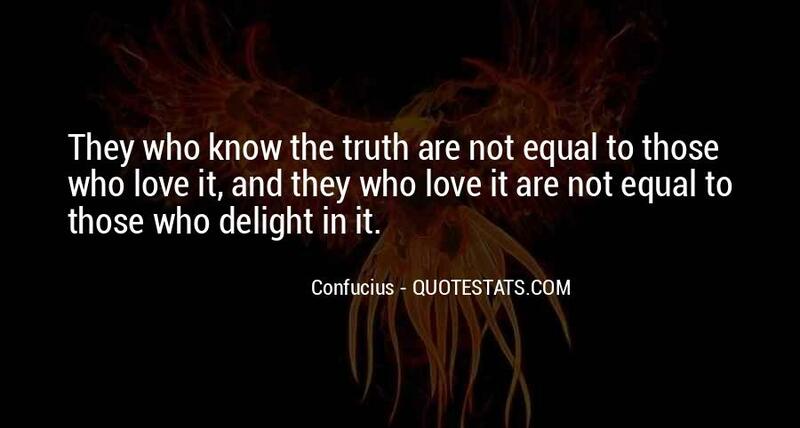 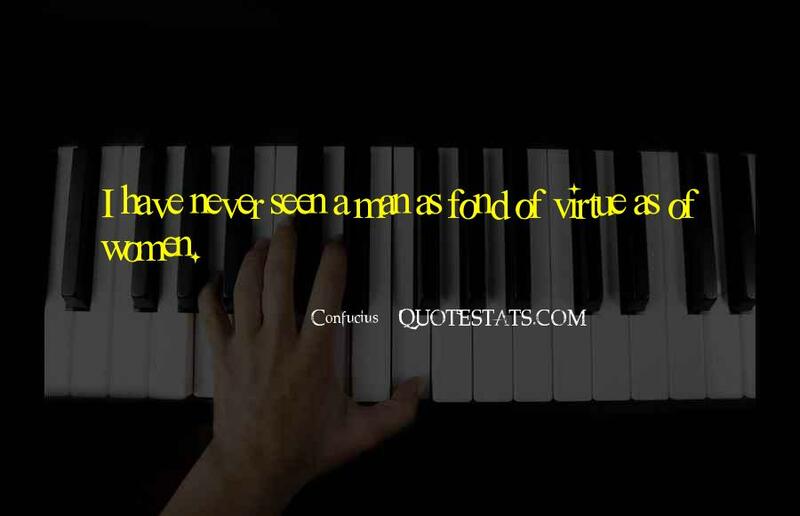 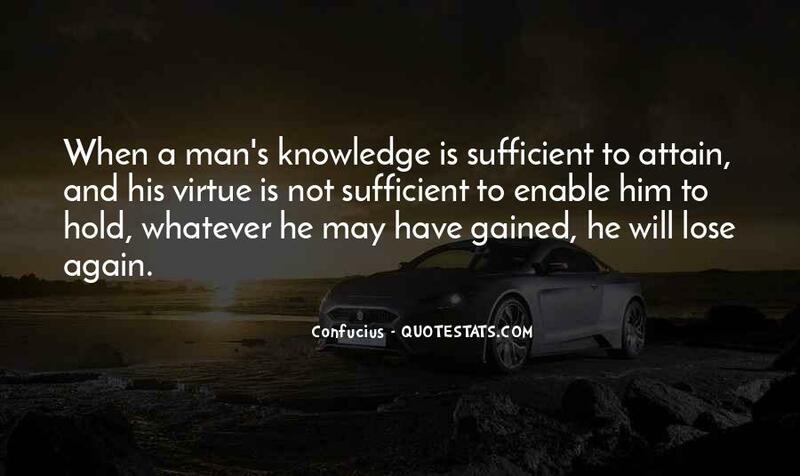 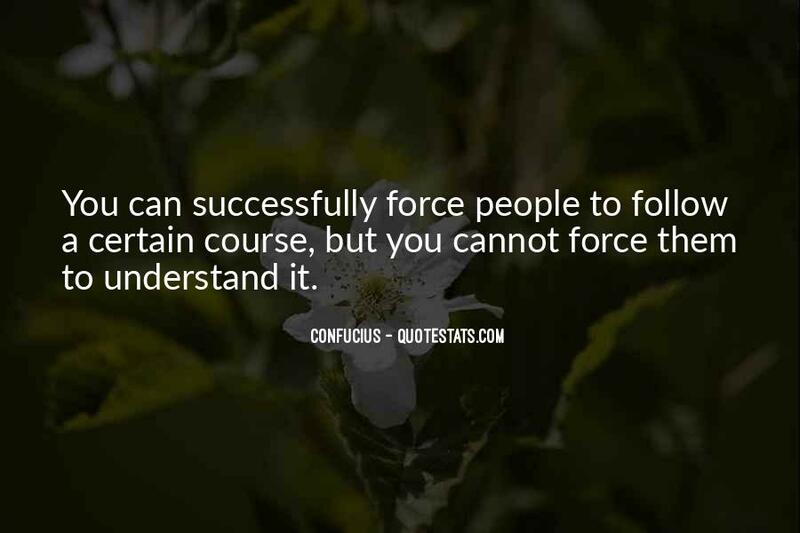 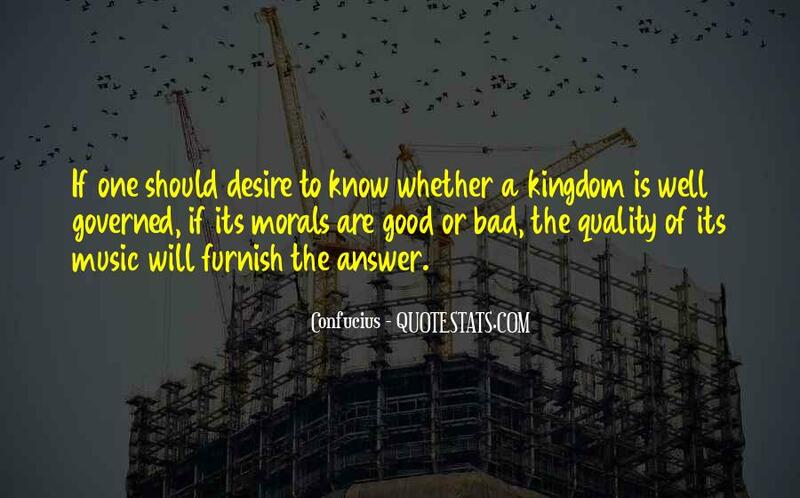 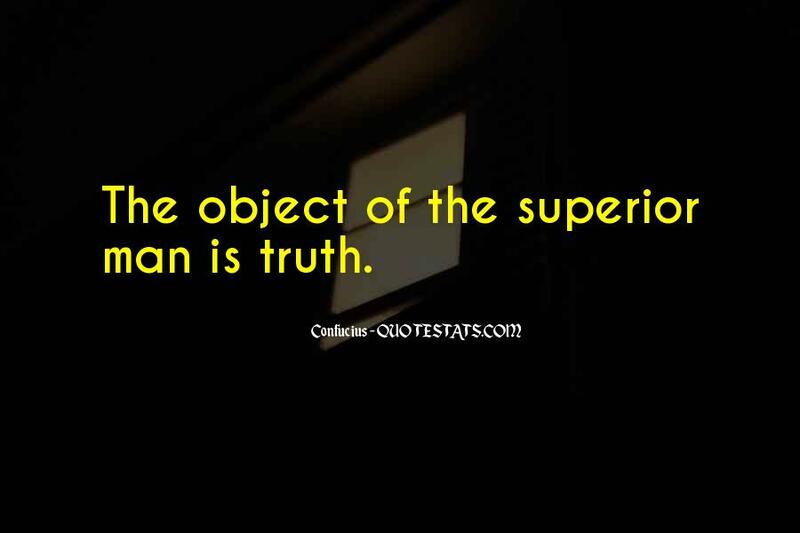 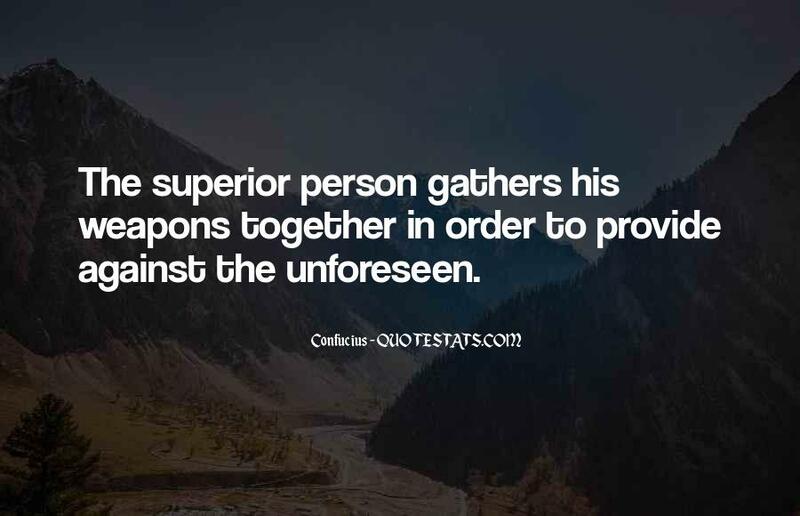 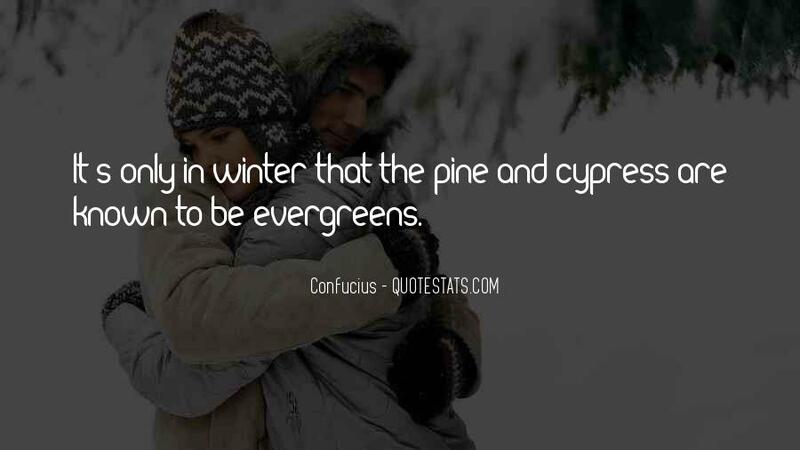 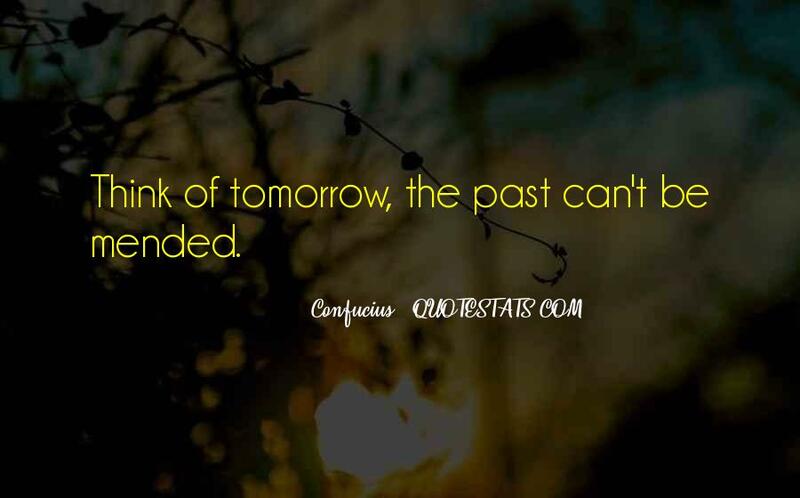 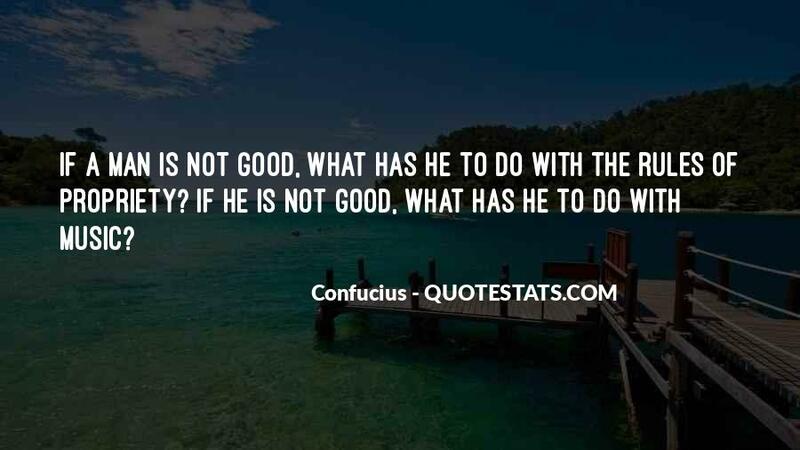 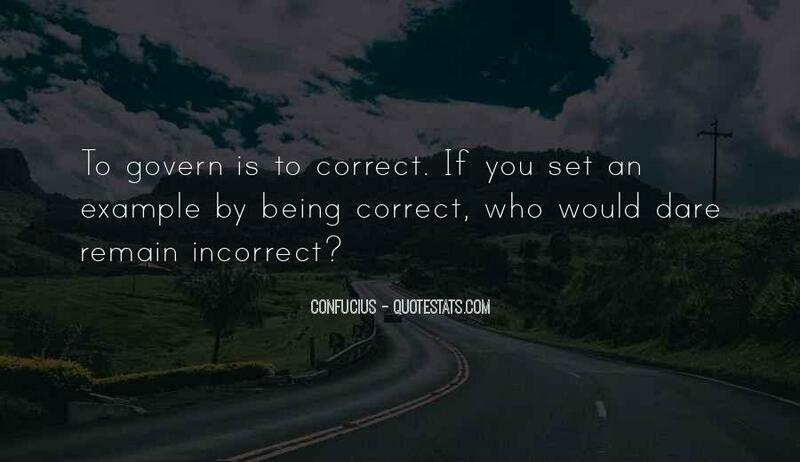 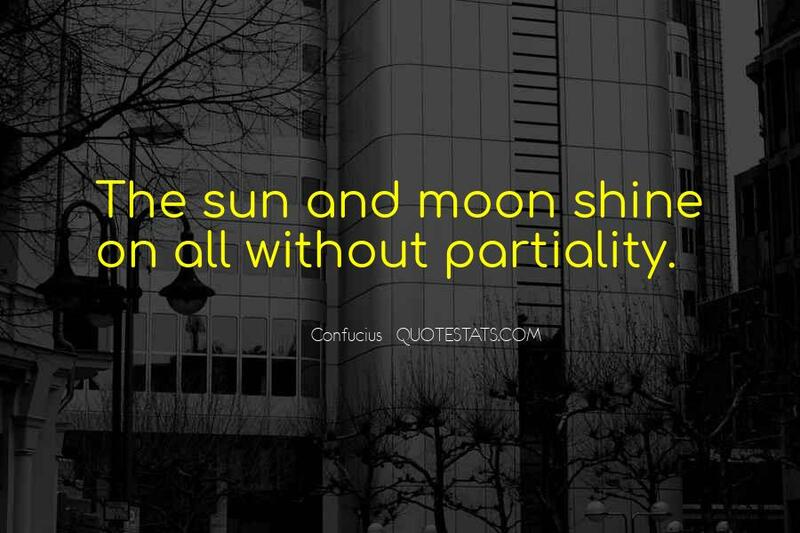 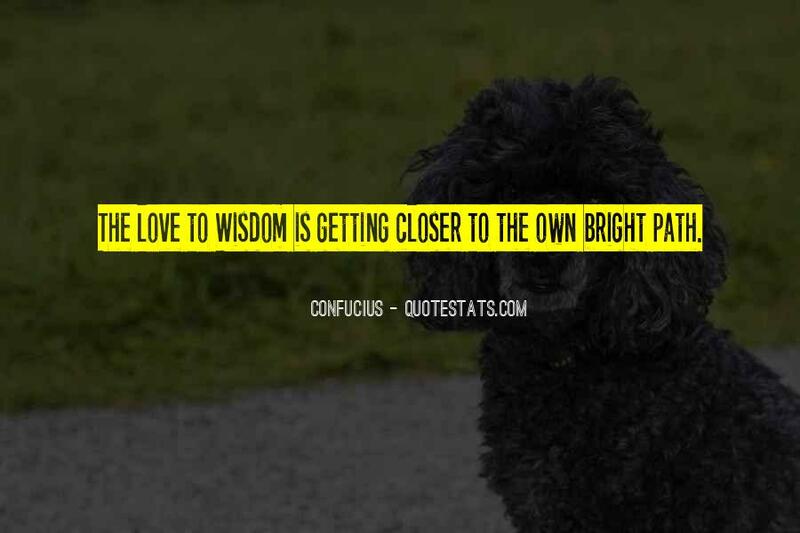 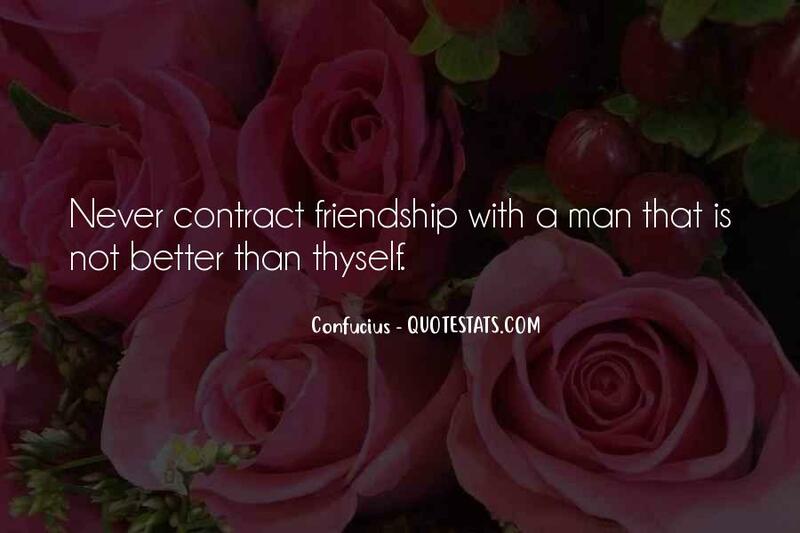 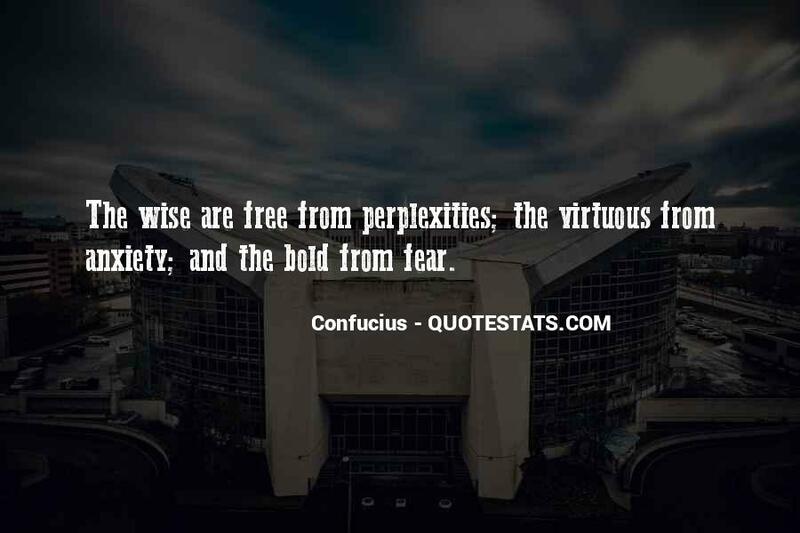 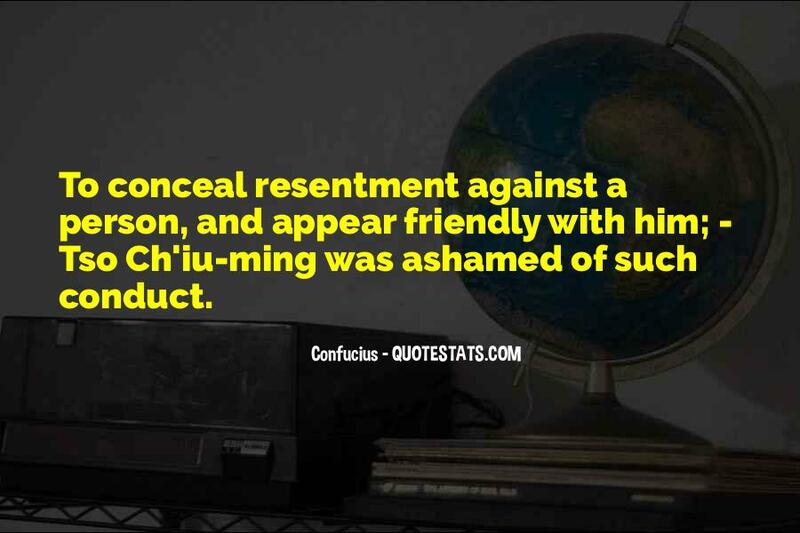 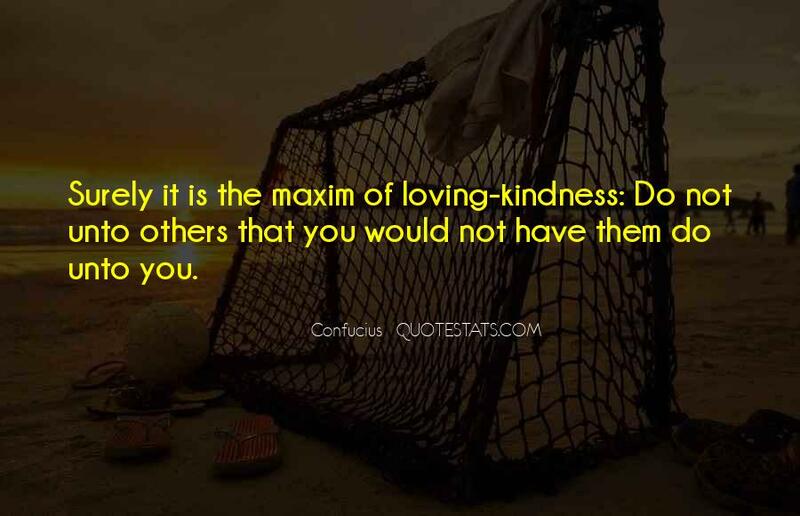 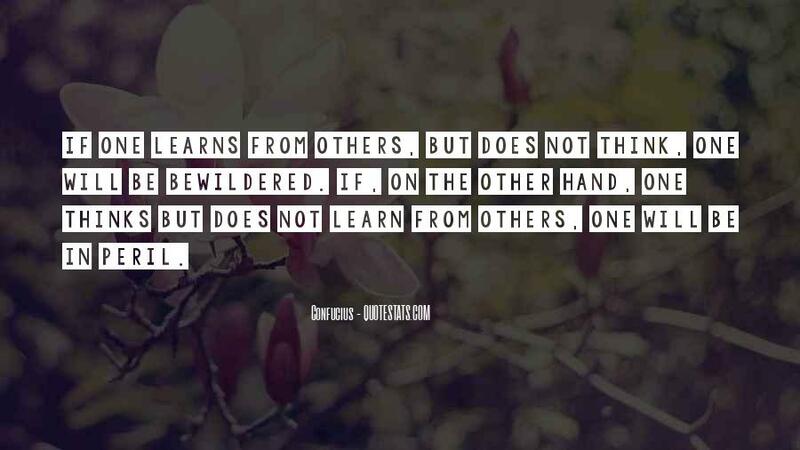 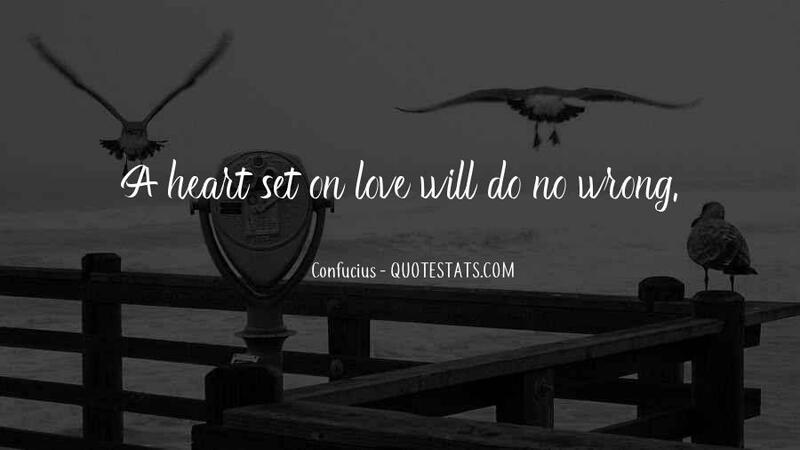 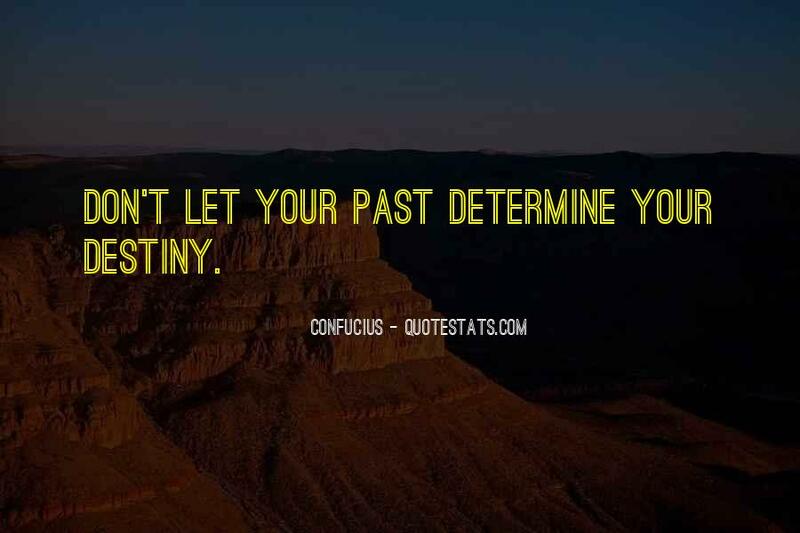 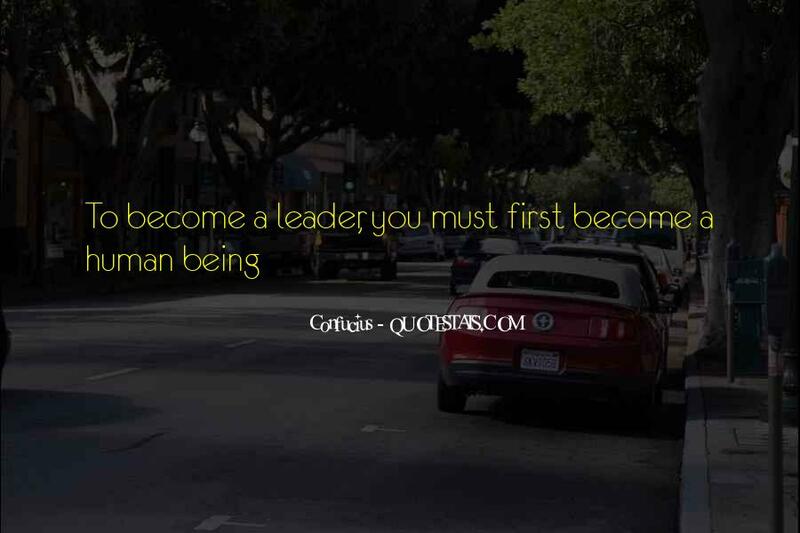 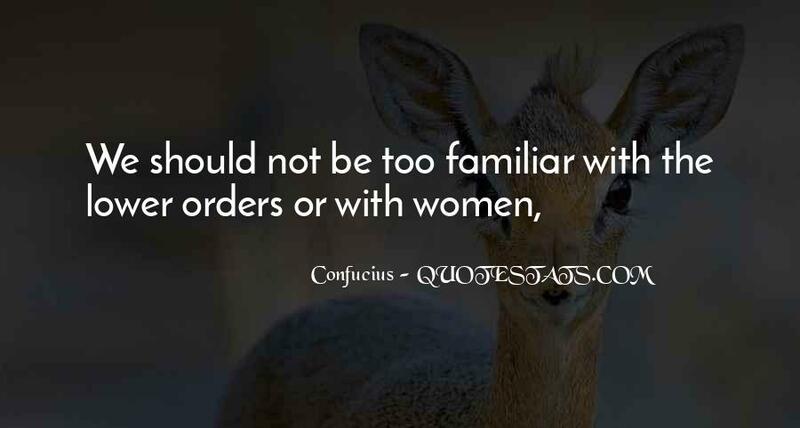 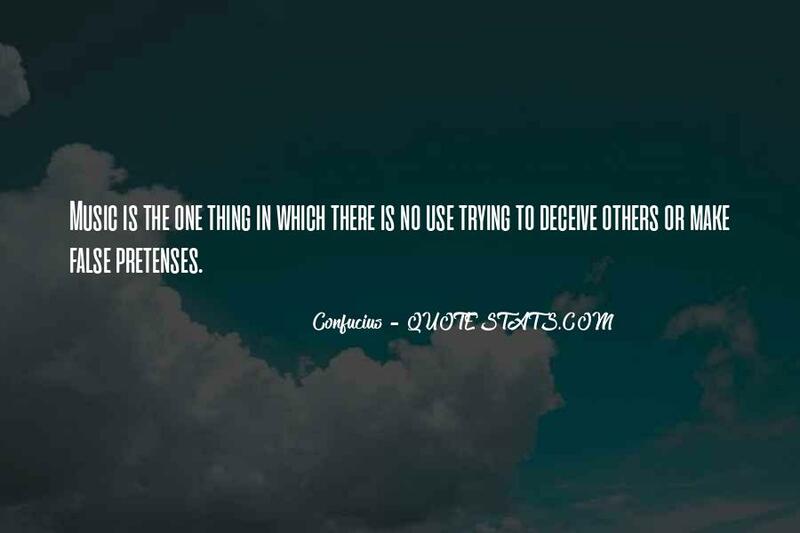 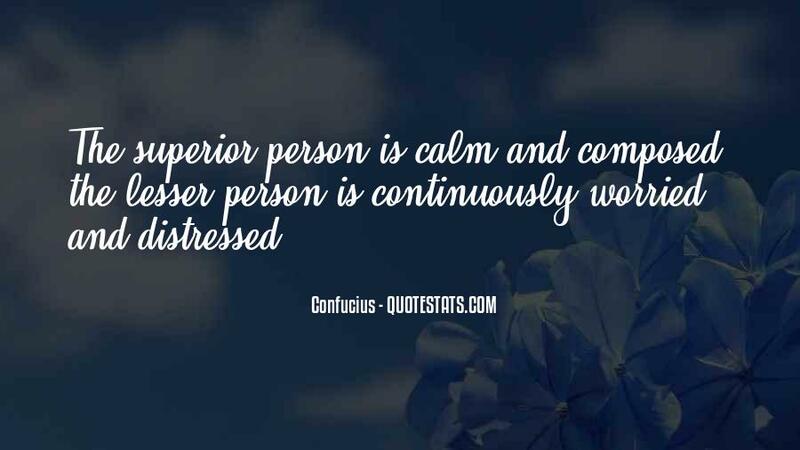 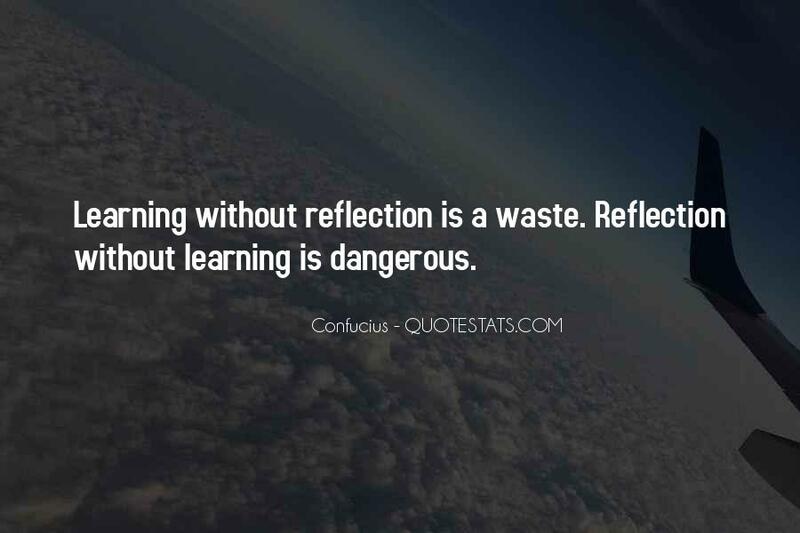 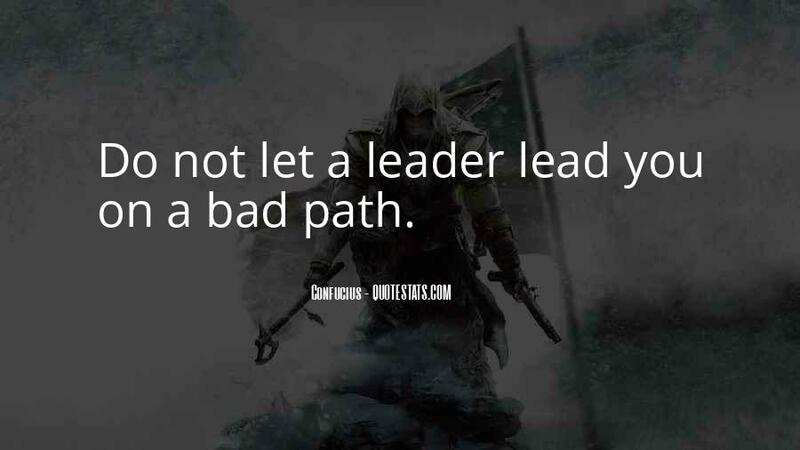 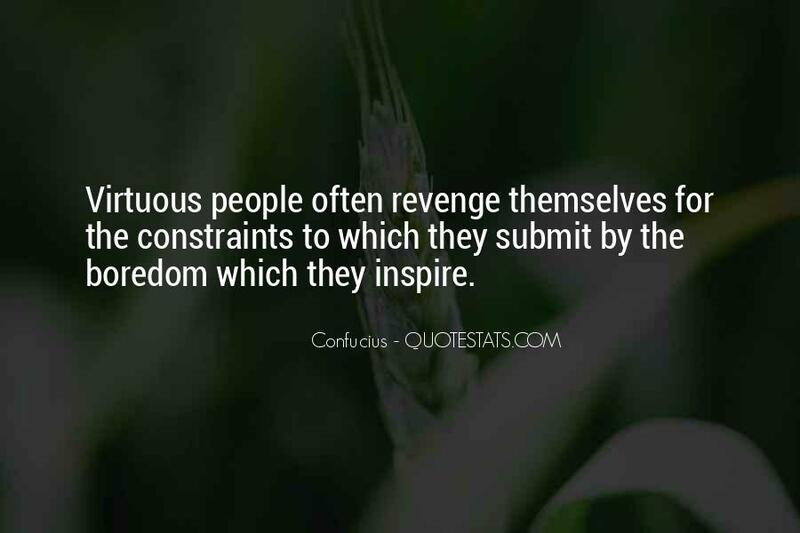 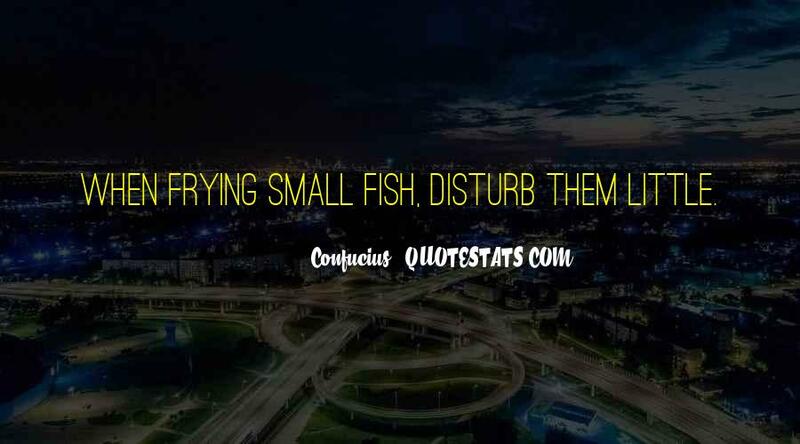 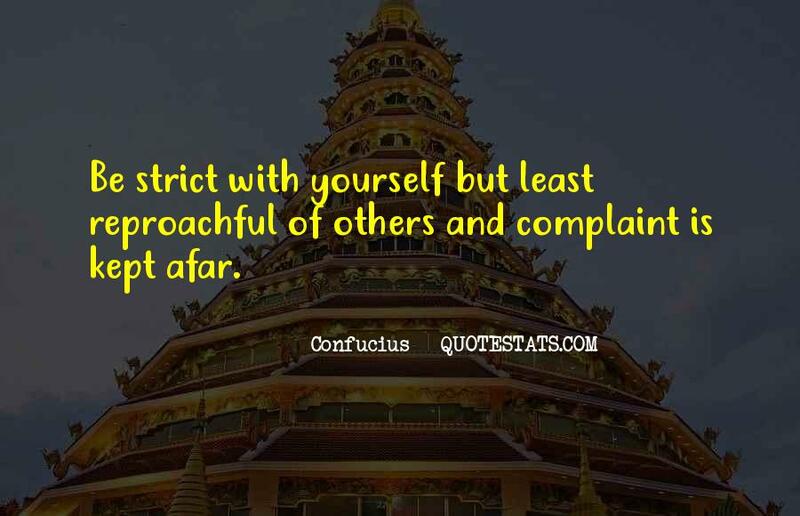 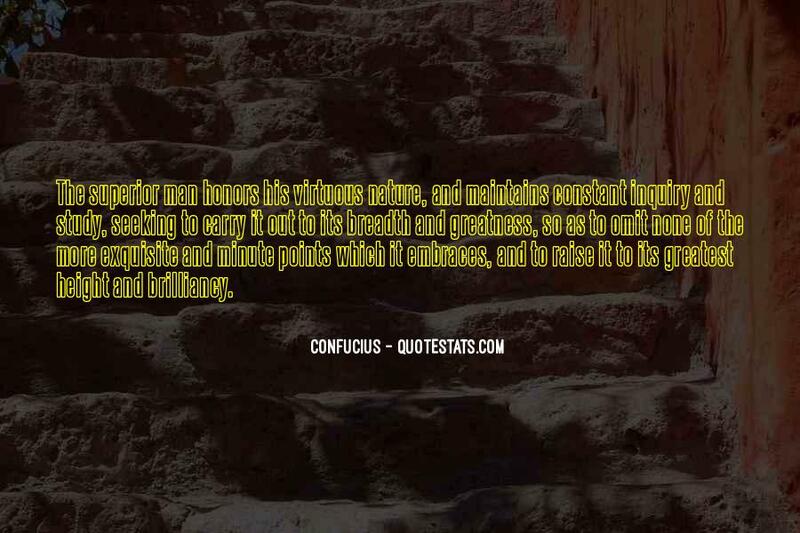 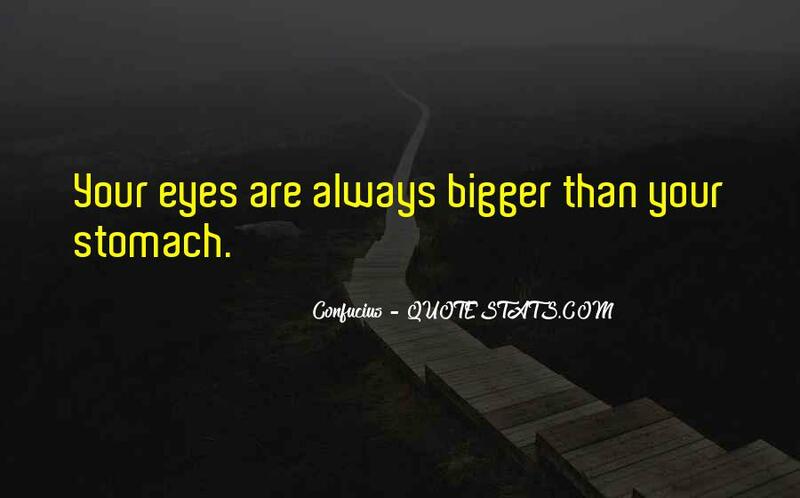 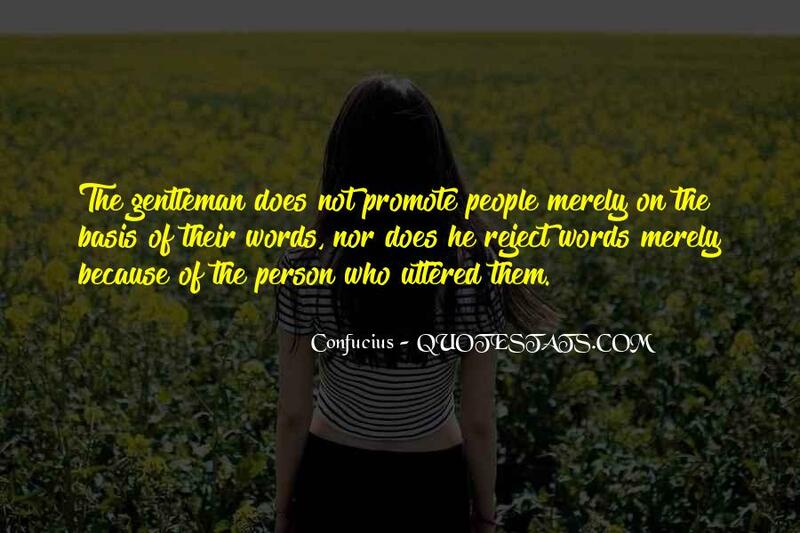 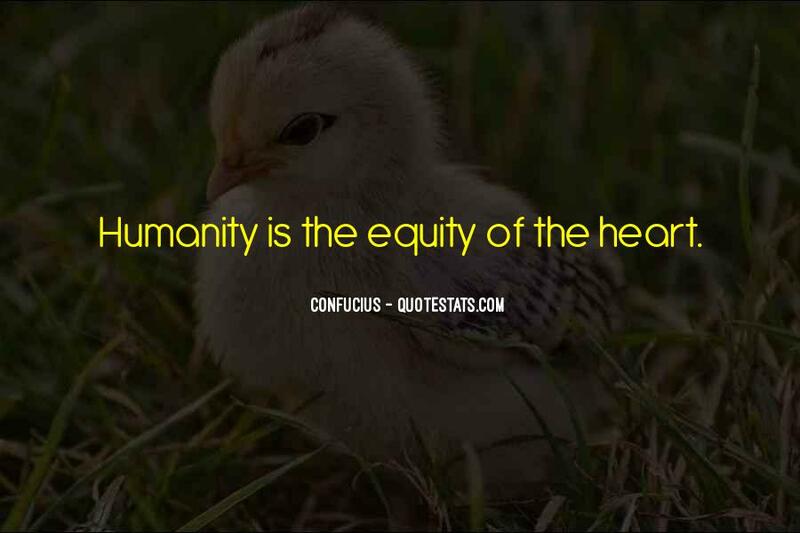 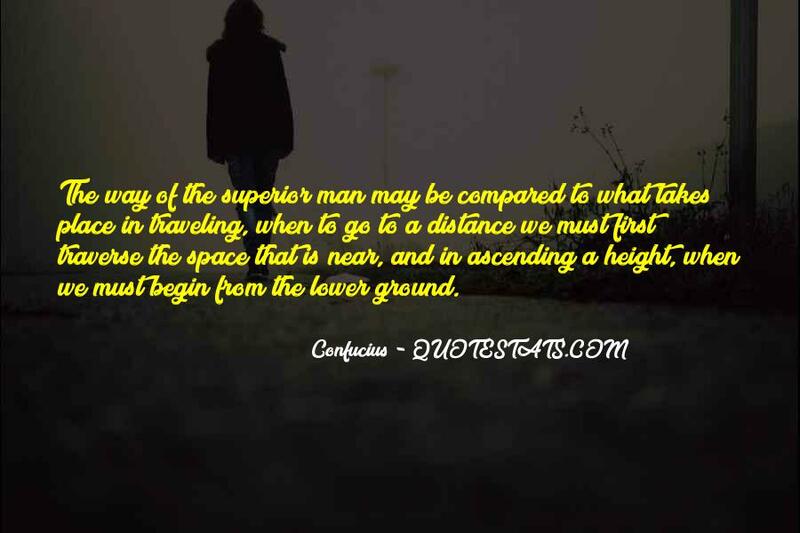 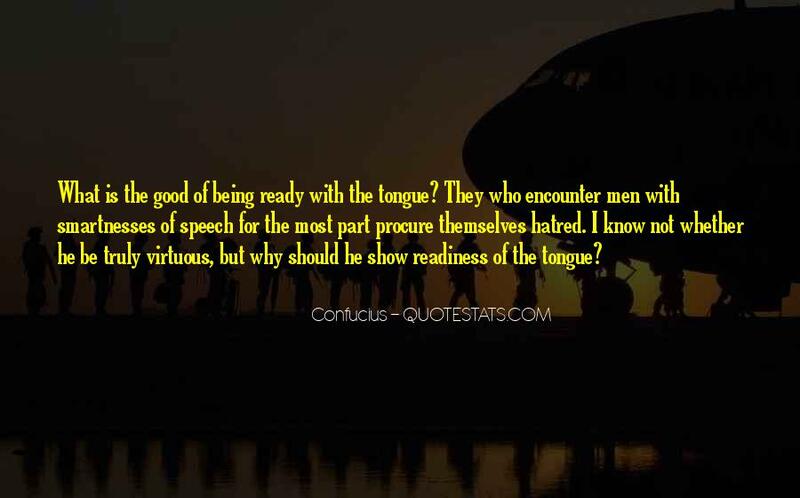 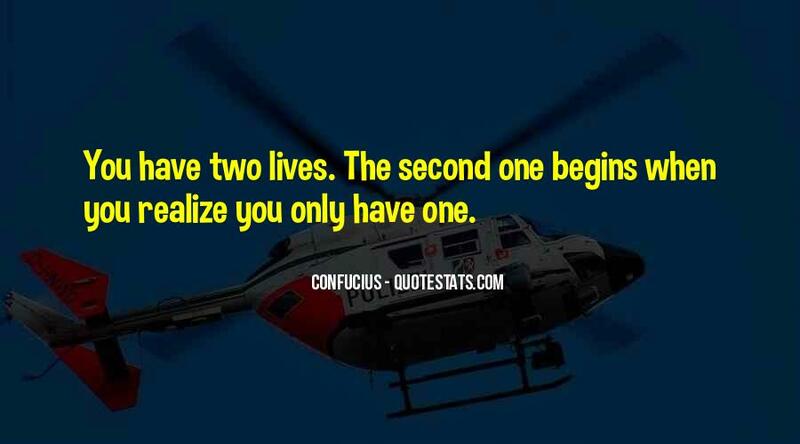 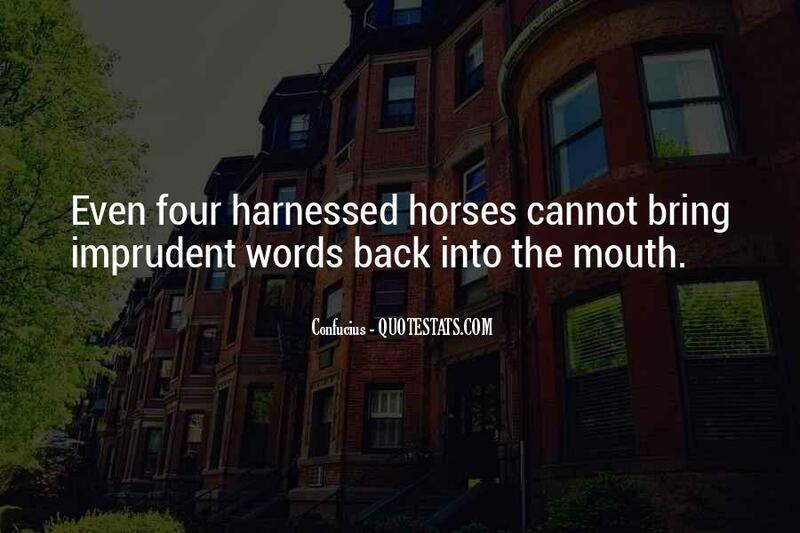 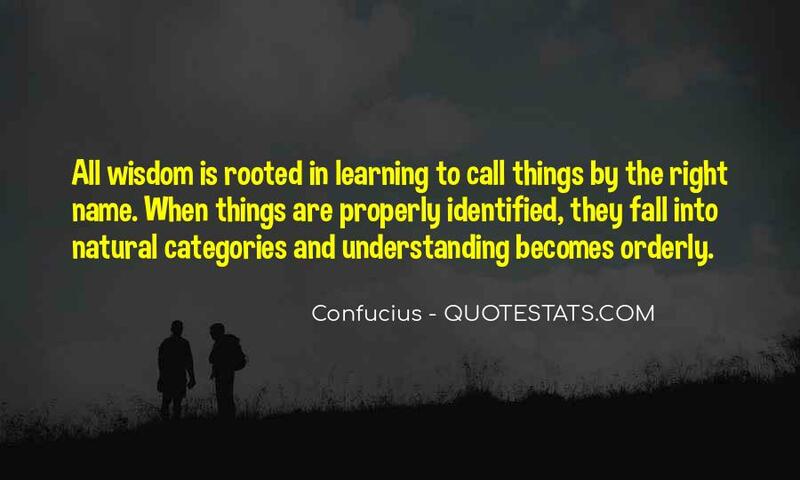 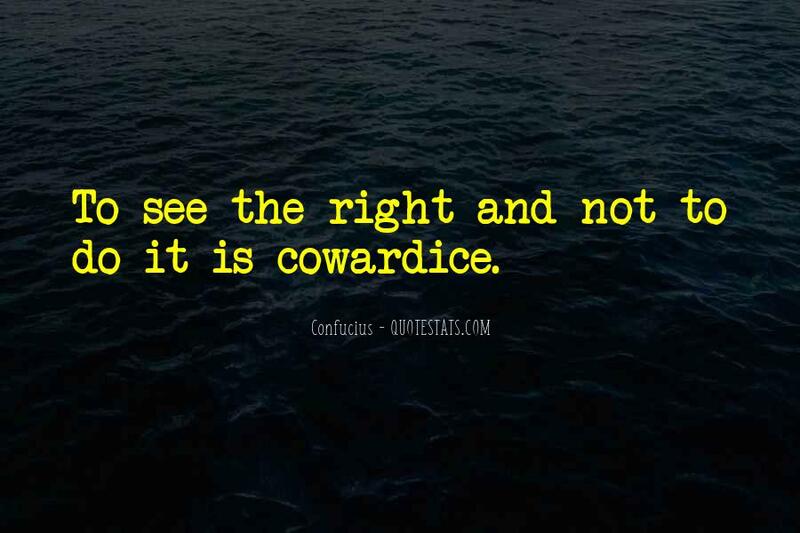 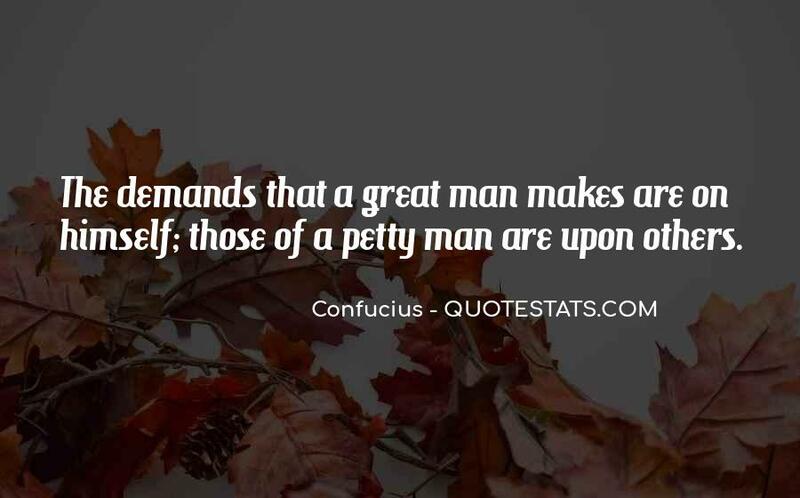 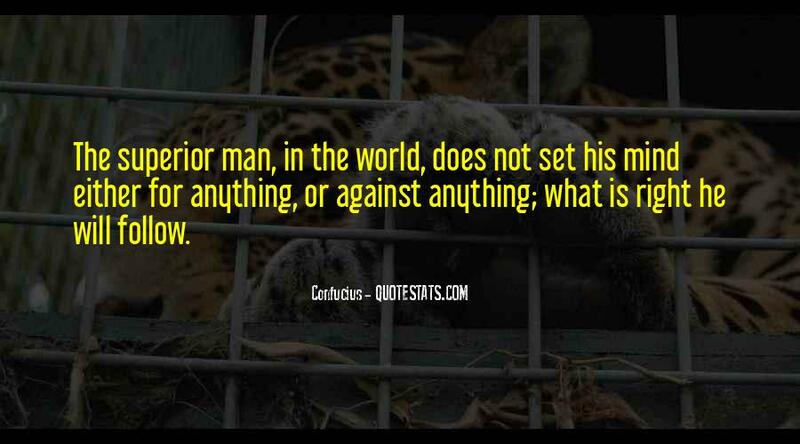 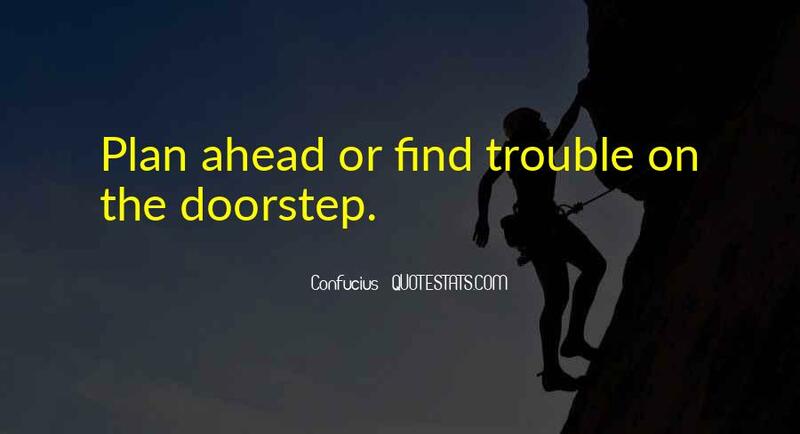 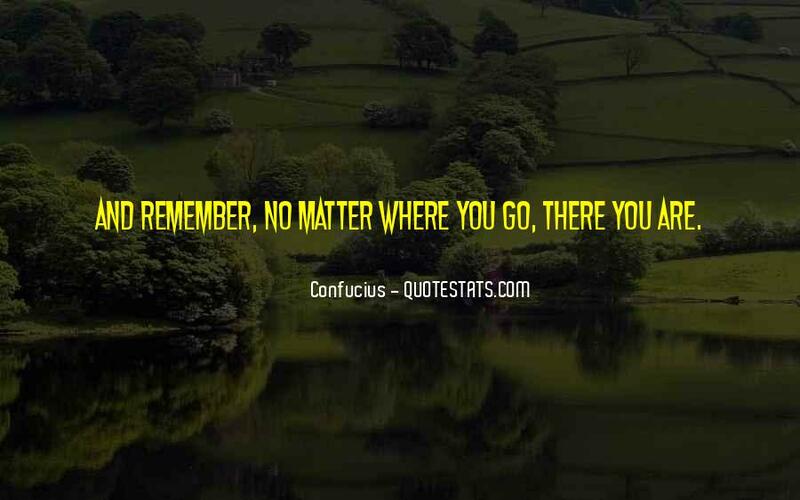 Browse top 100 famous quotes and sayings by Confucius. 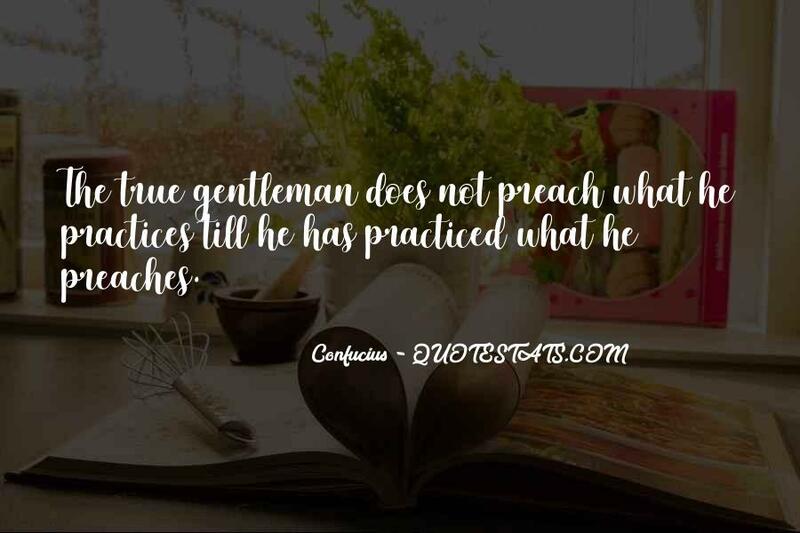 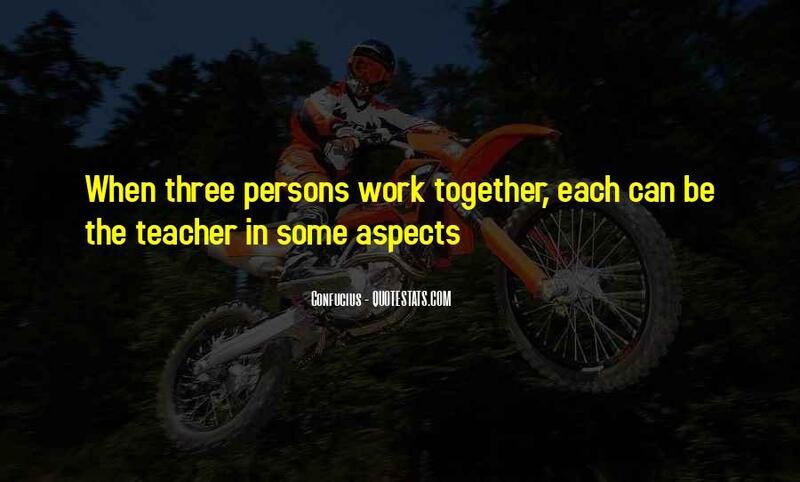 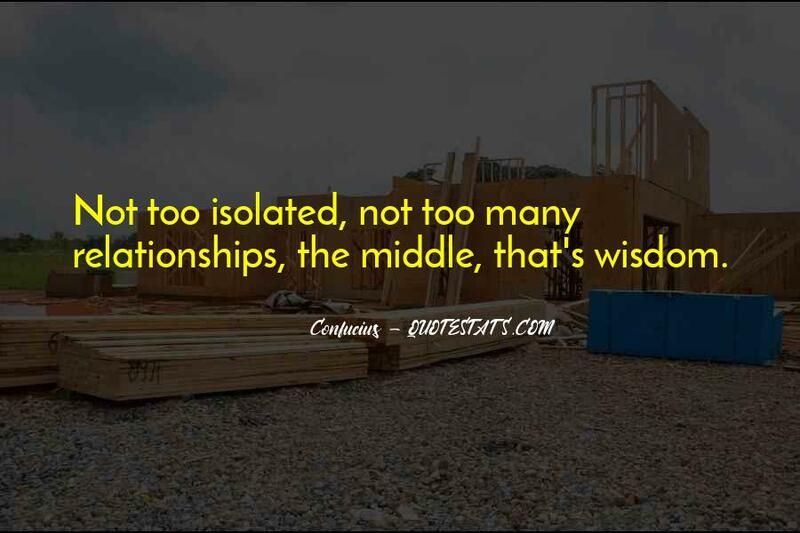 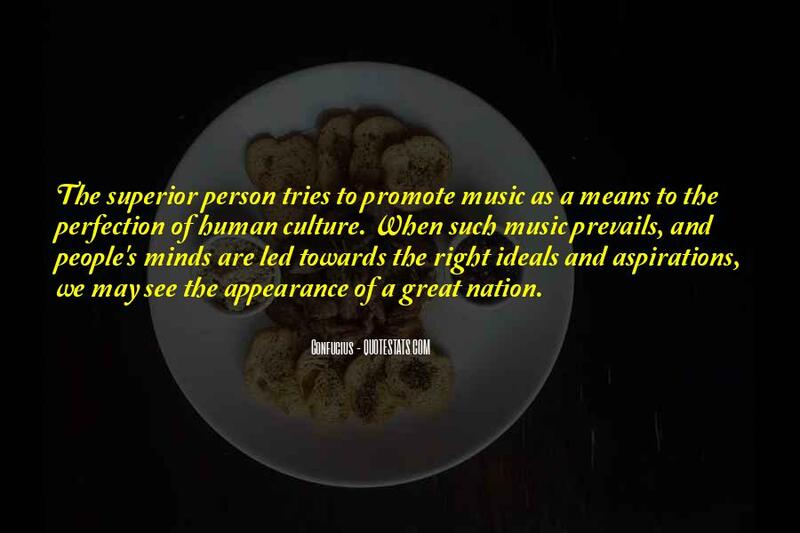 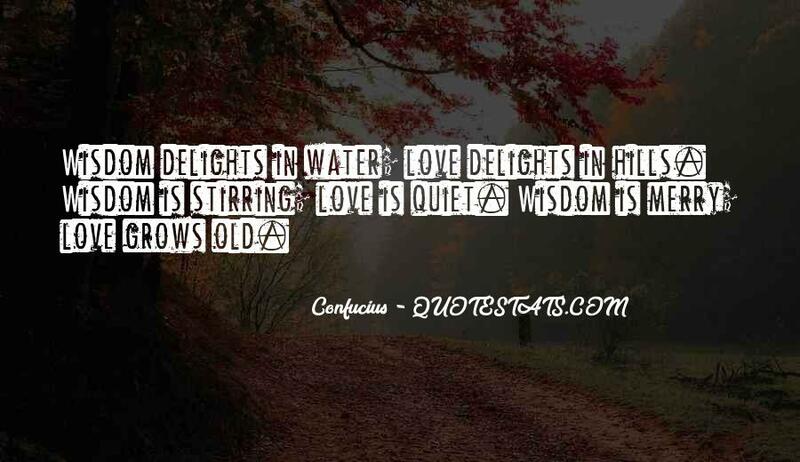 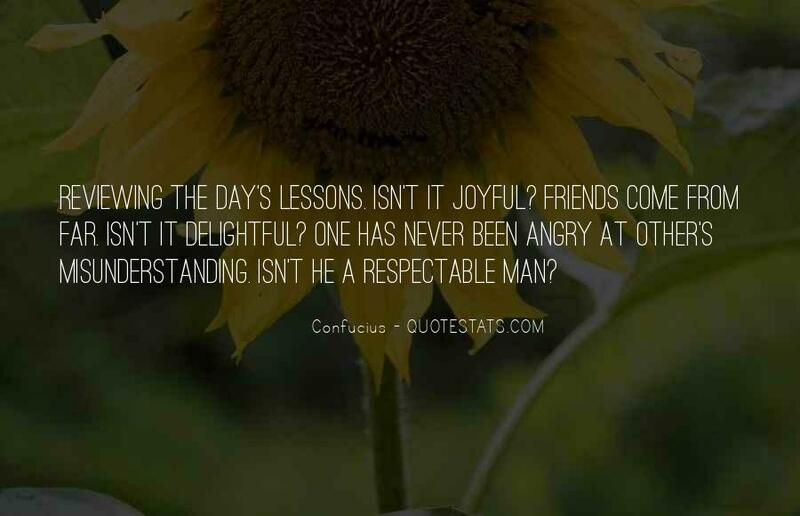 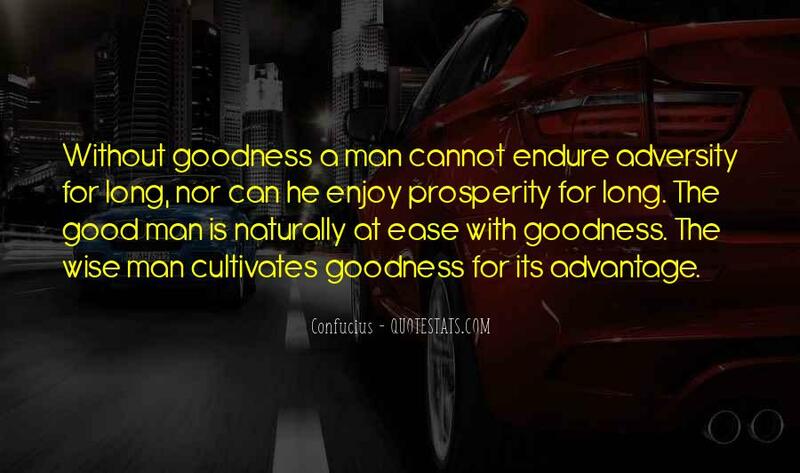 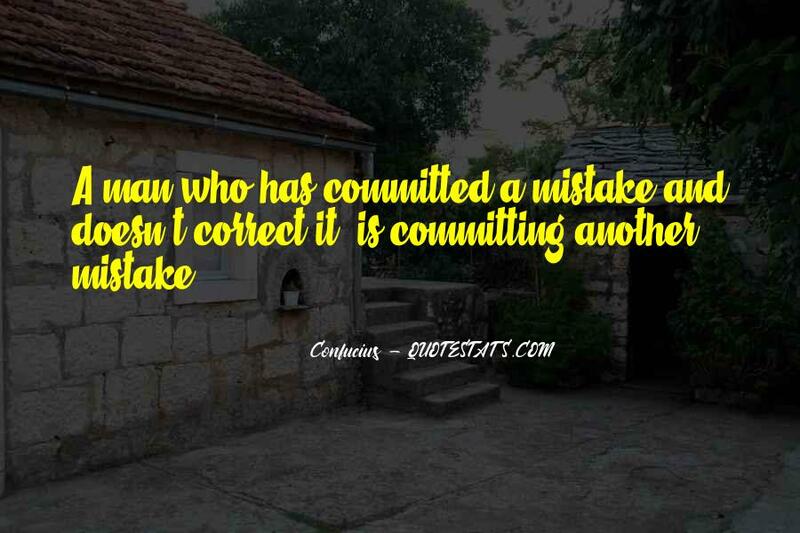 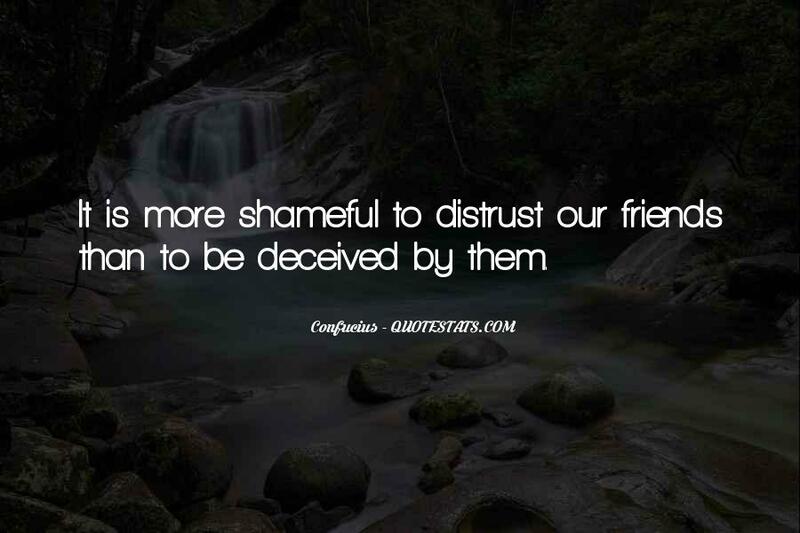 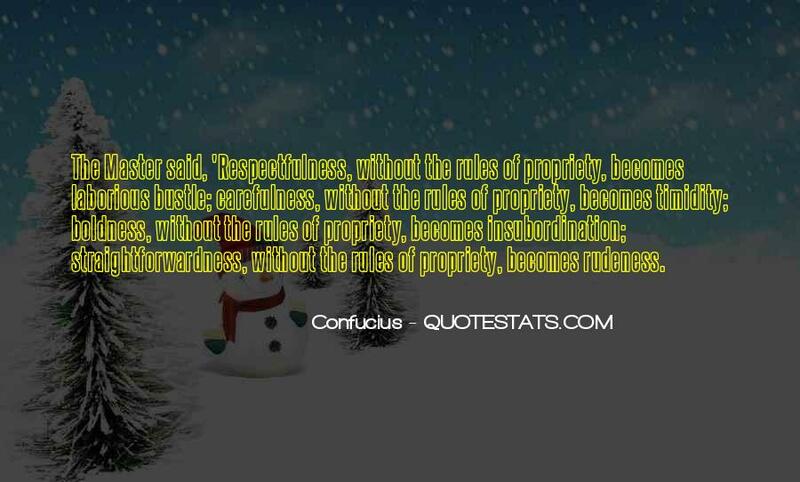 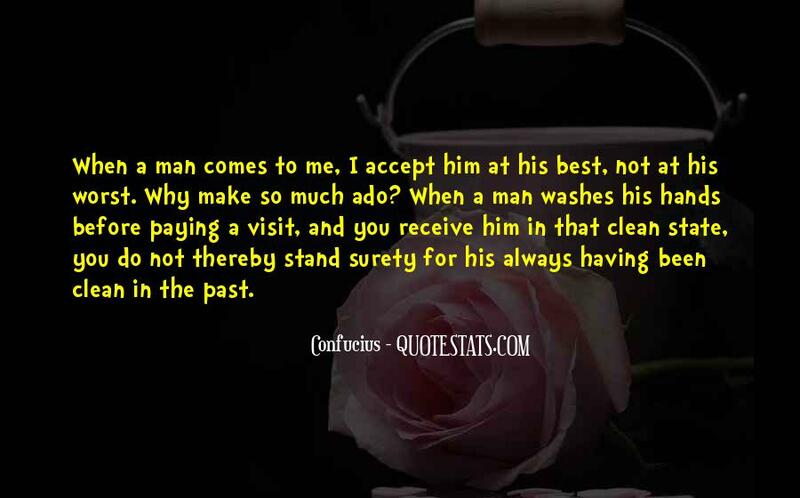 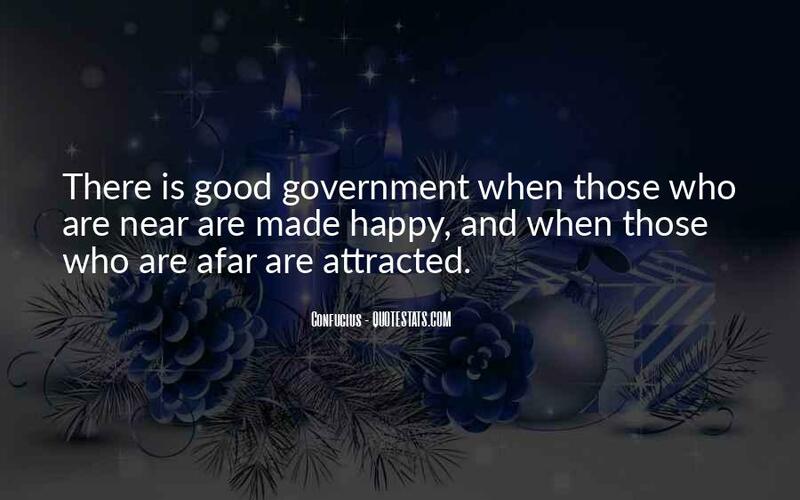 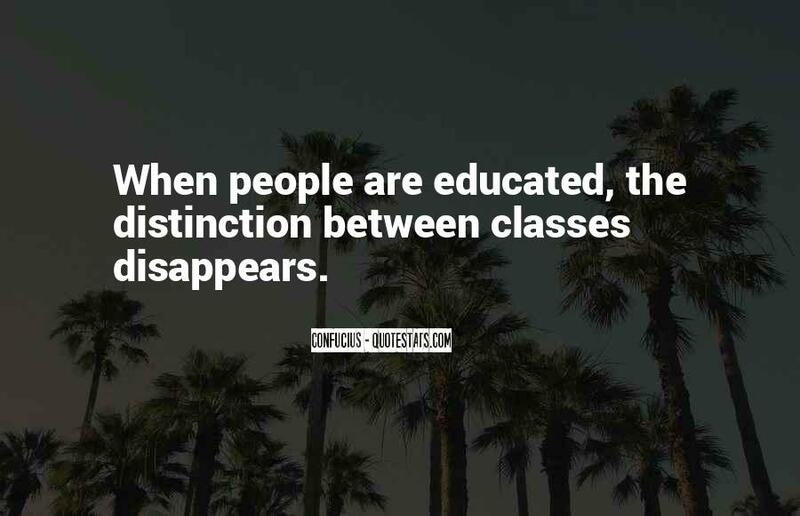 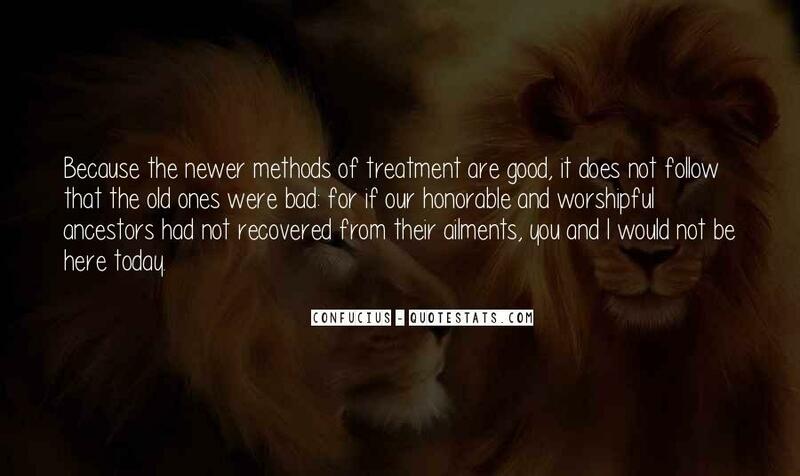 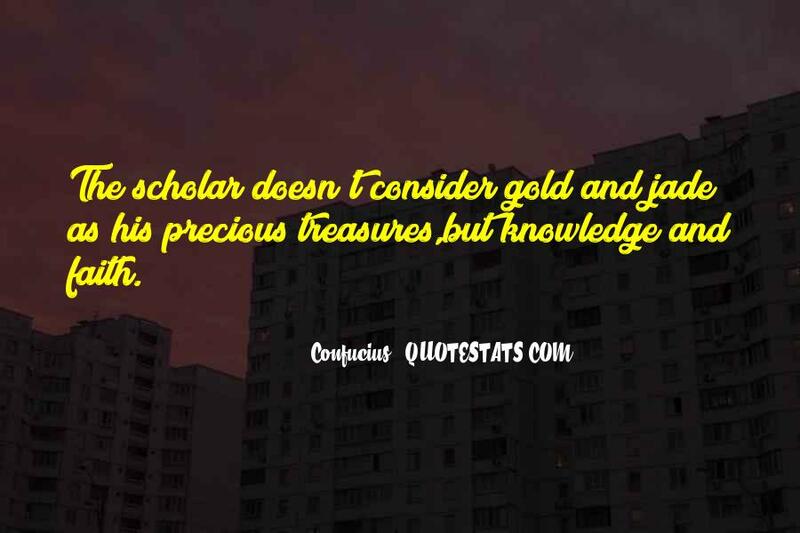 Read & share Confucius quotes pictures with friends. 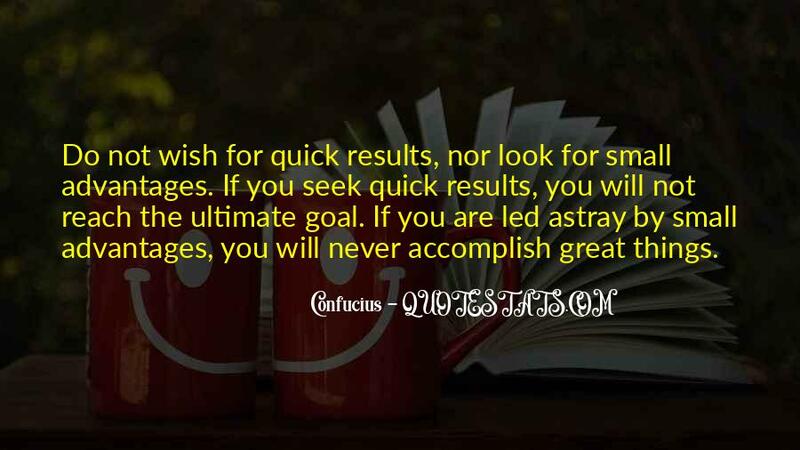 Free using on Facebook, Twitter, blogs. 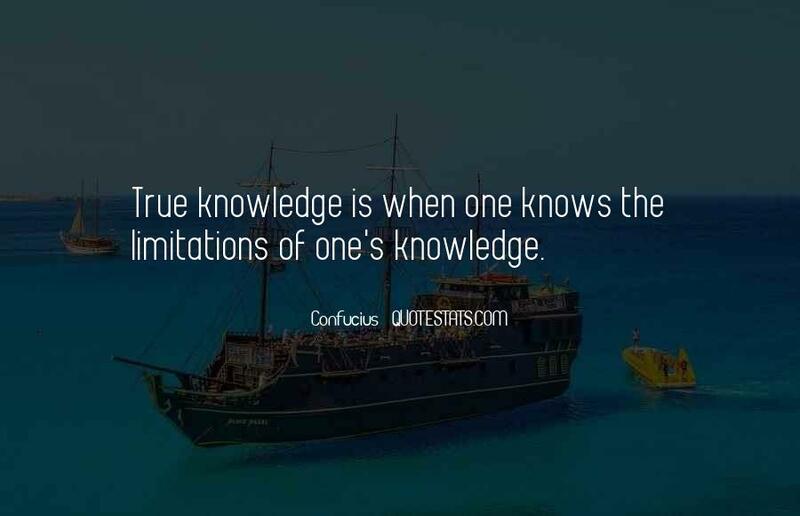 #10. 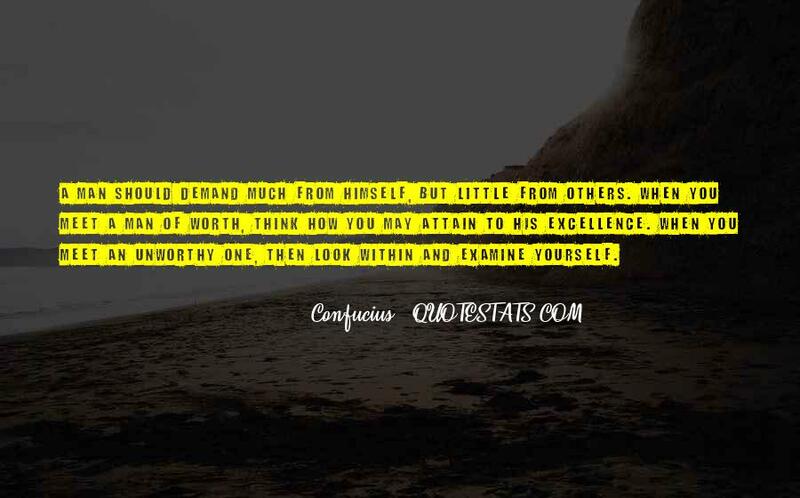 The Master said, "What a worthy man was Yan Hui! 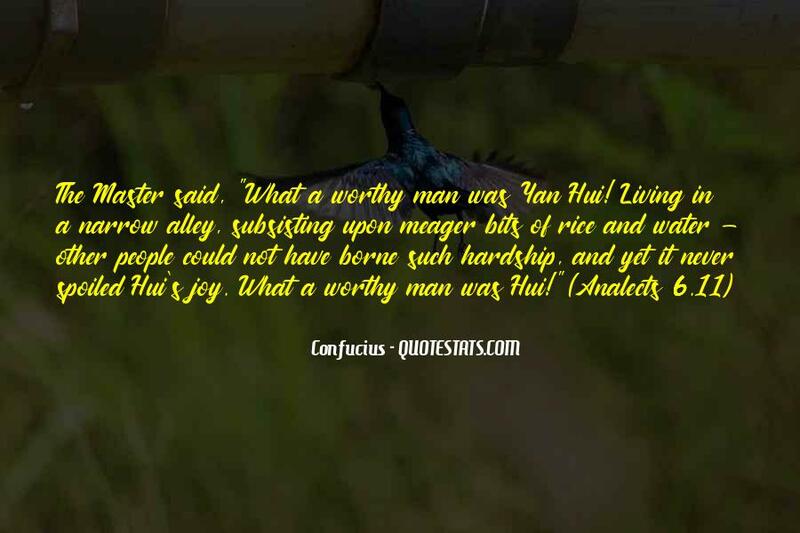 Living in a narrow alley, subsisting upon meager bits of rice and water - other people could not have borne such hardship, and yet it never spoiled Hui's joy. 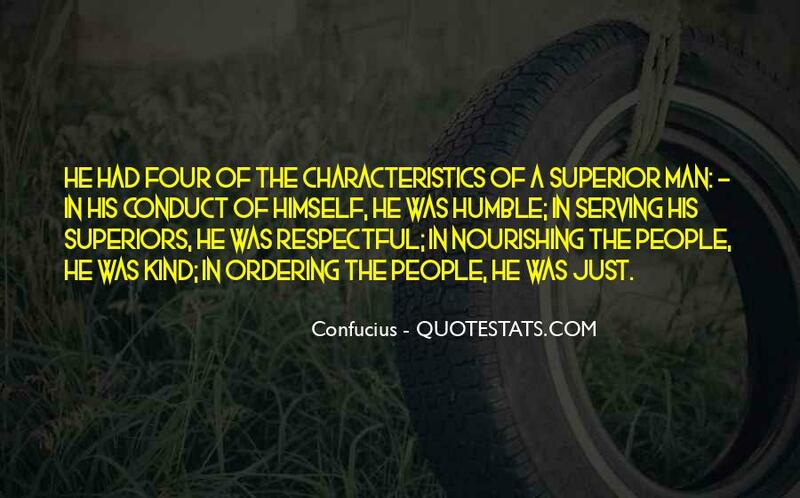 What a worthy man was Hui!" 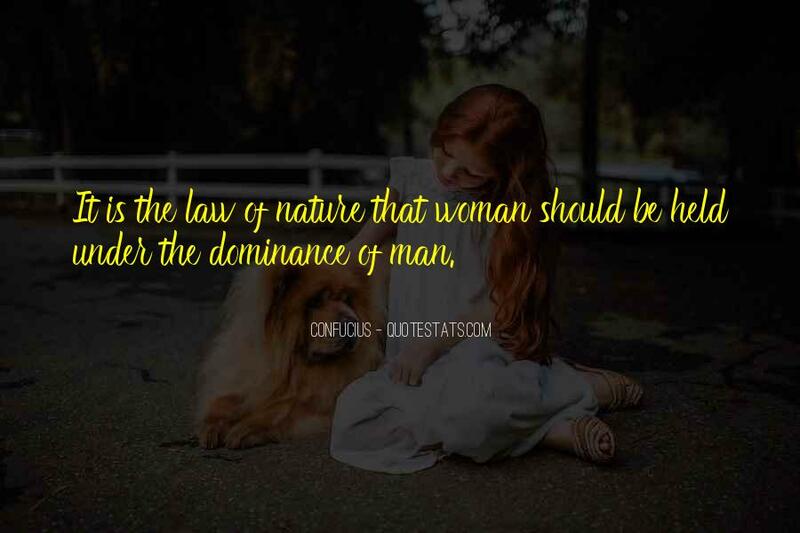 #53. 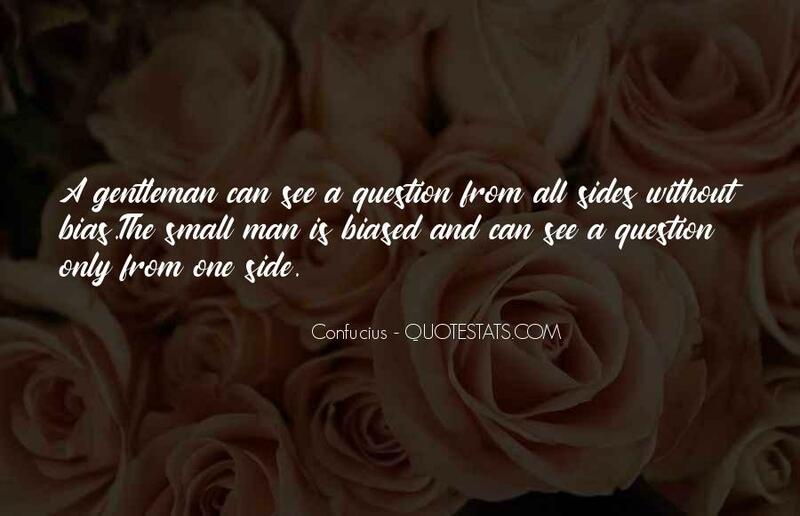 A gentleman can see a question from all sides without bias. 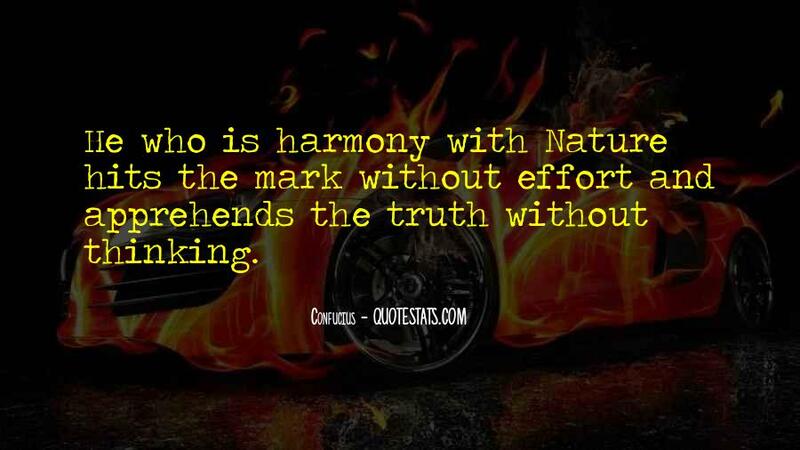 #97. 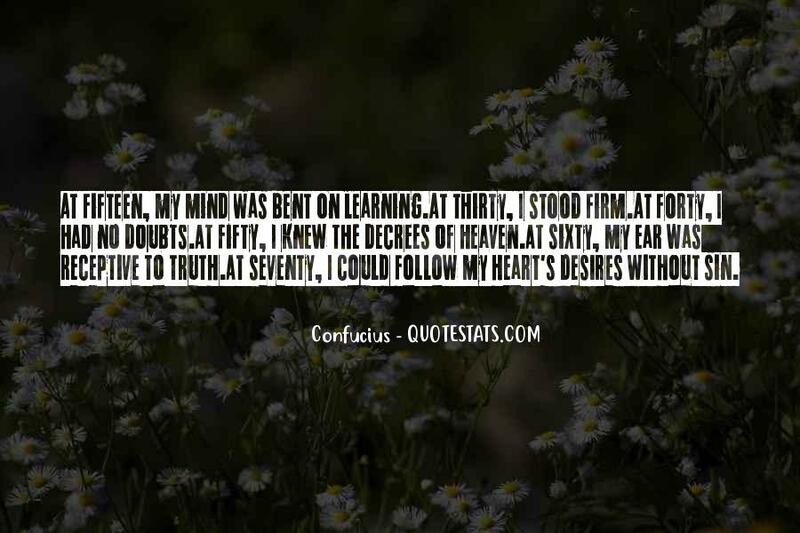 At fifteen, my mind was bent on learning. 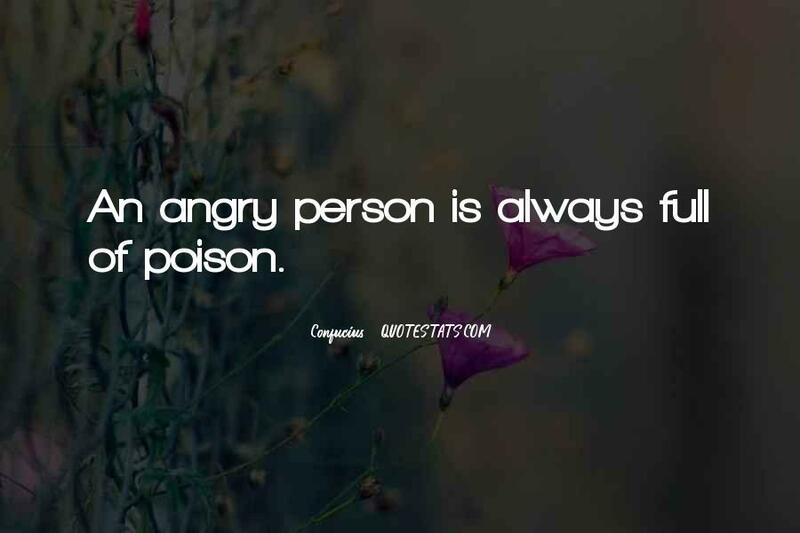 At thirty, I stood firm. 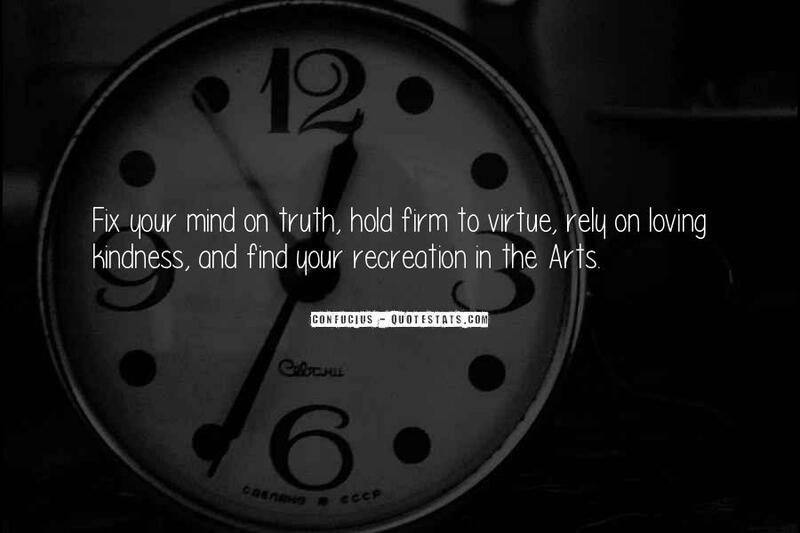 At forty, I had no doubts. 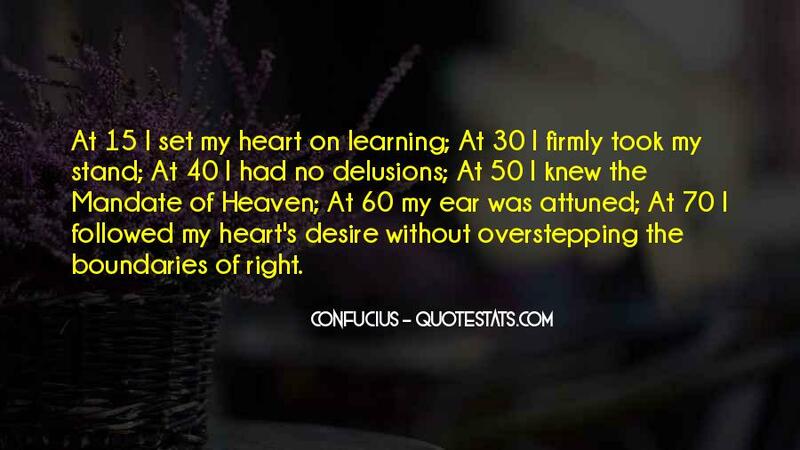 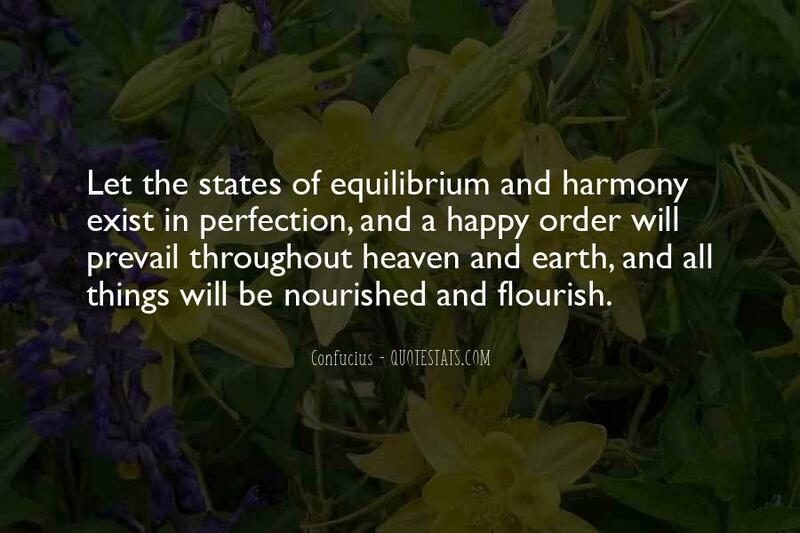 At fifty, I knew the decrees of Heaven. 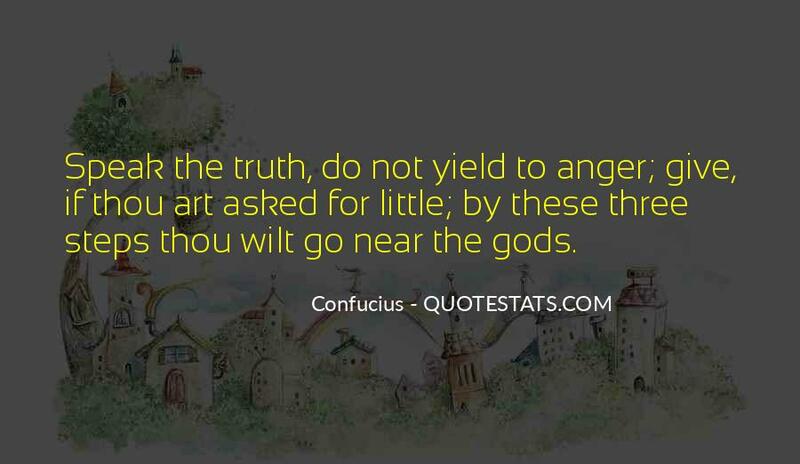 At sixty, my ear was receptive to truth. 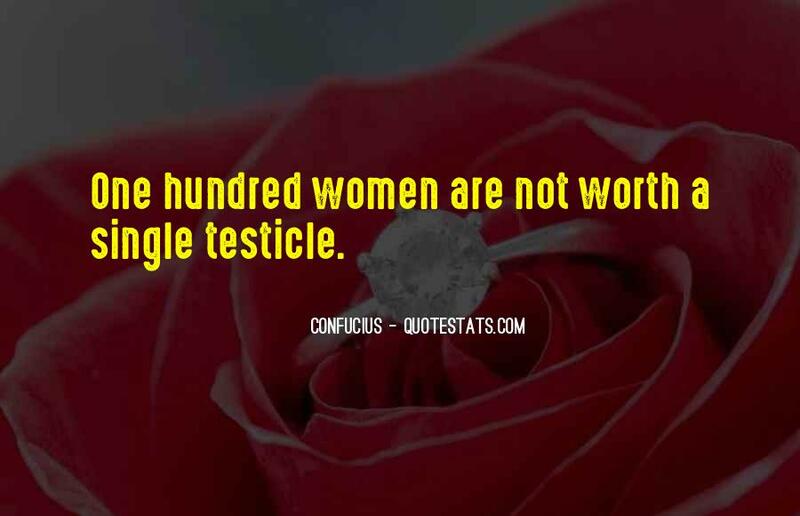 #99. 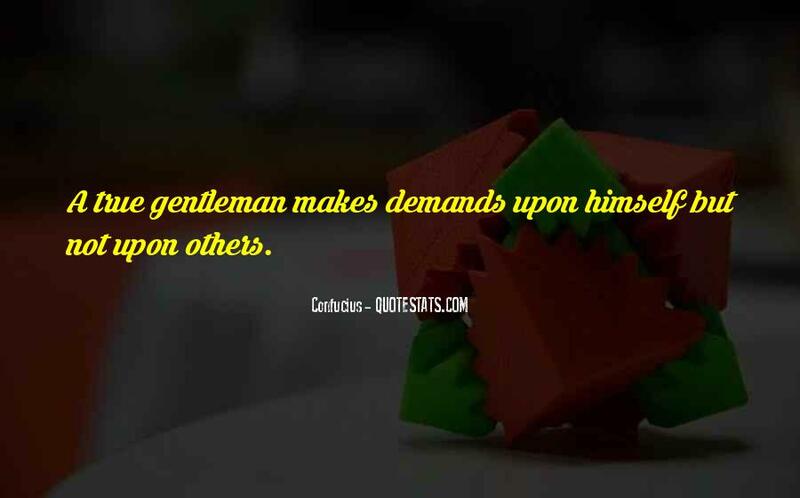 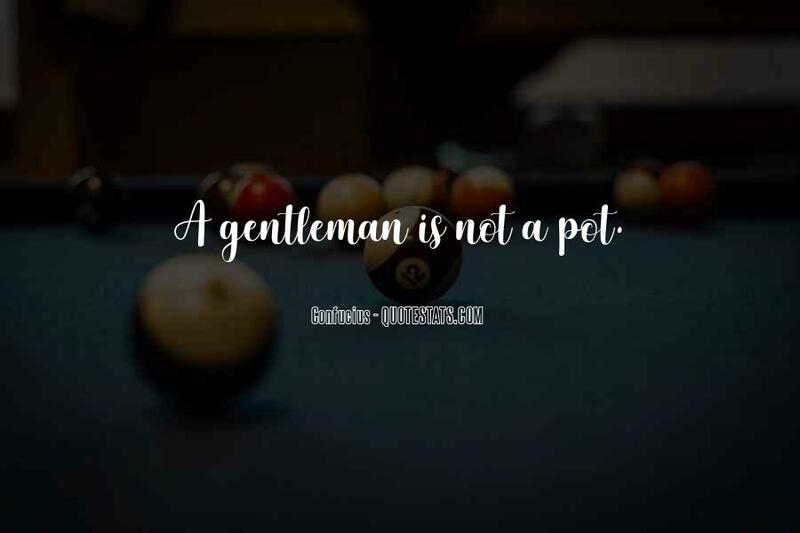 The Master said, "A true gentleman is one who has set his heart upon the Way. 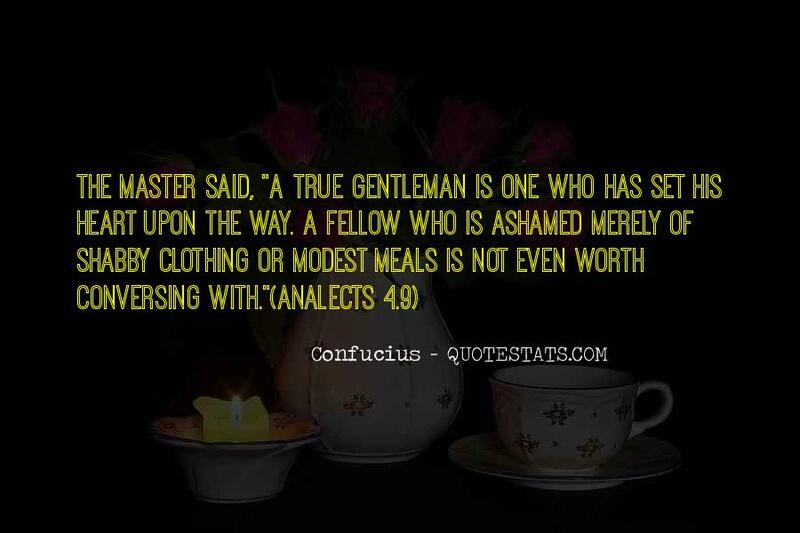 A fellow who is ashamed merely of shabby clothing or modest meals is not even worth conversing with."